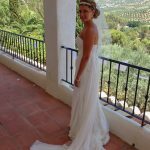 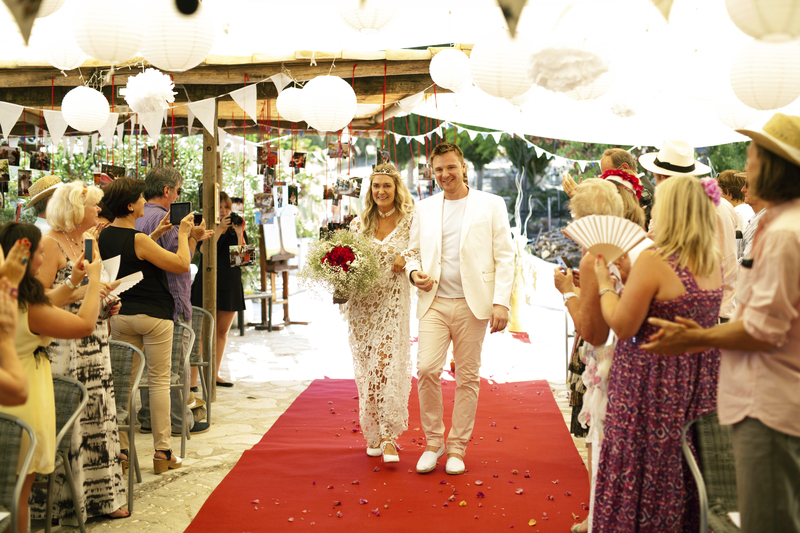 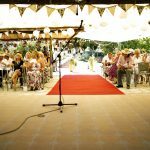 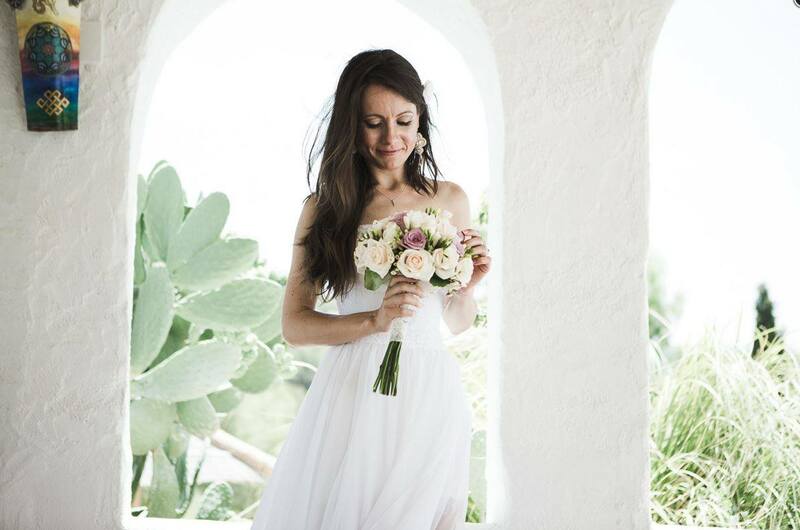 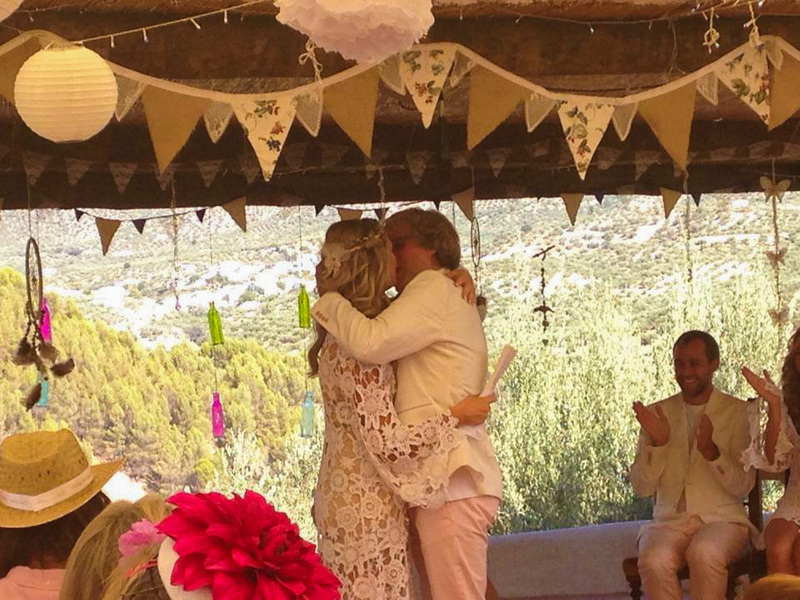 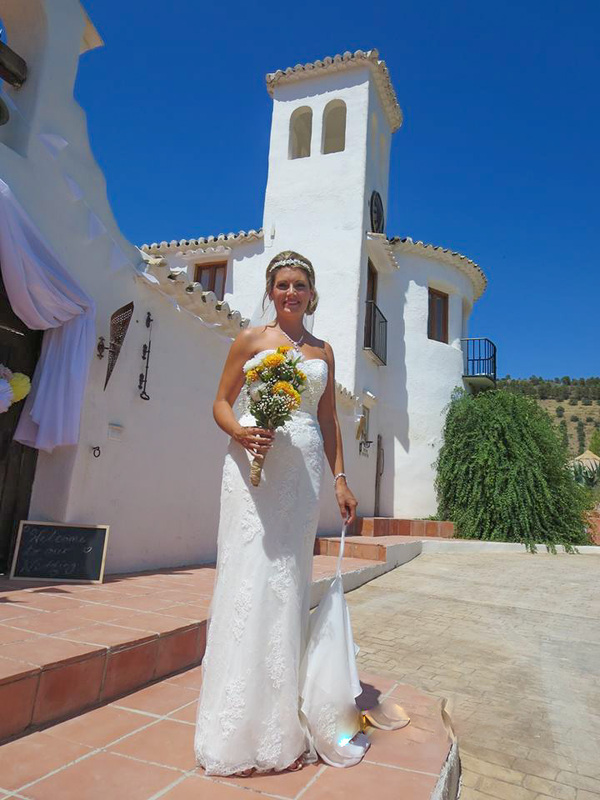 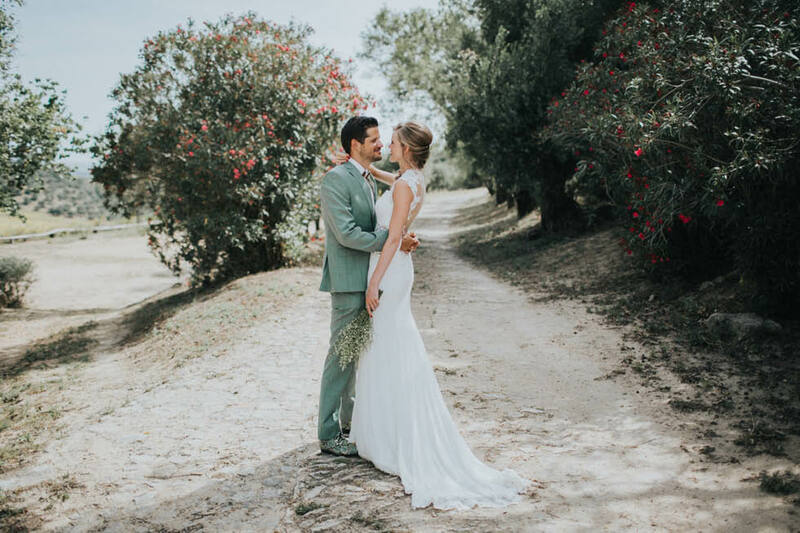 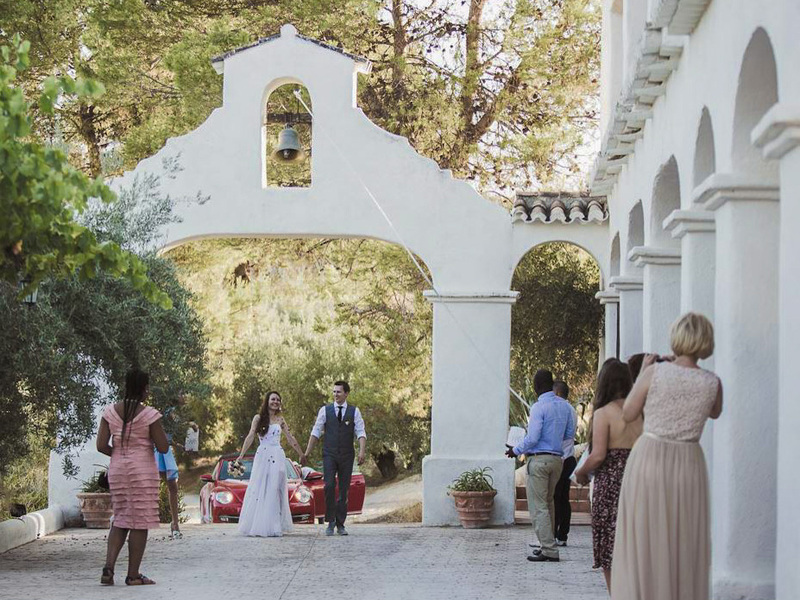 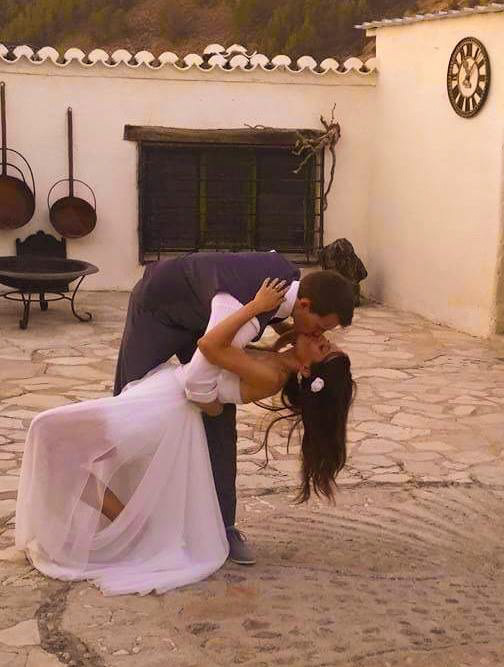 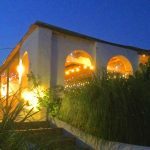 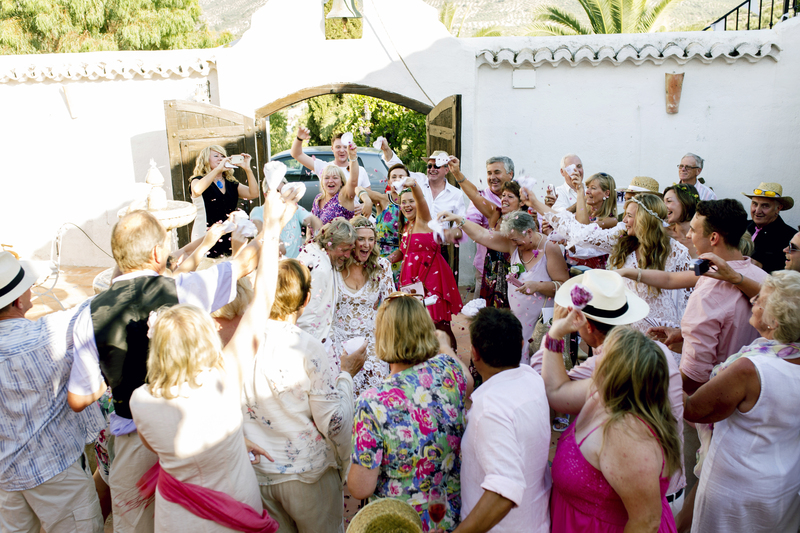 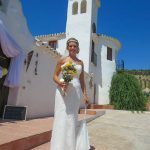 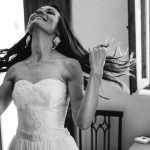 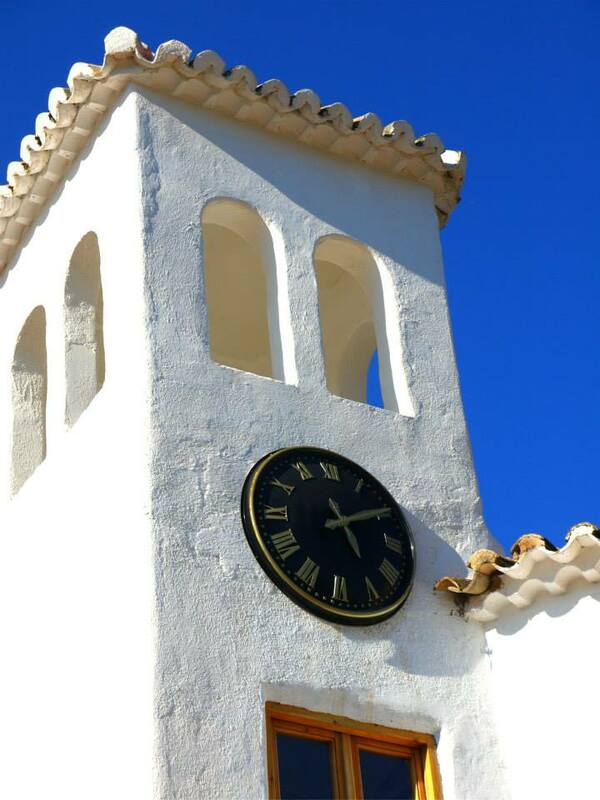 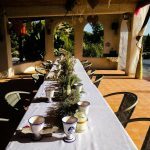 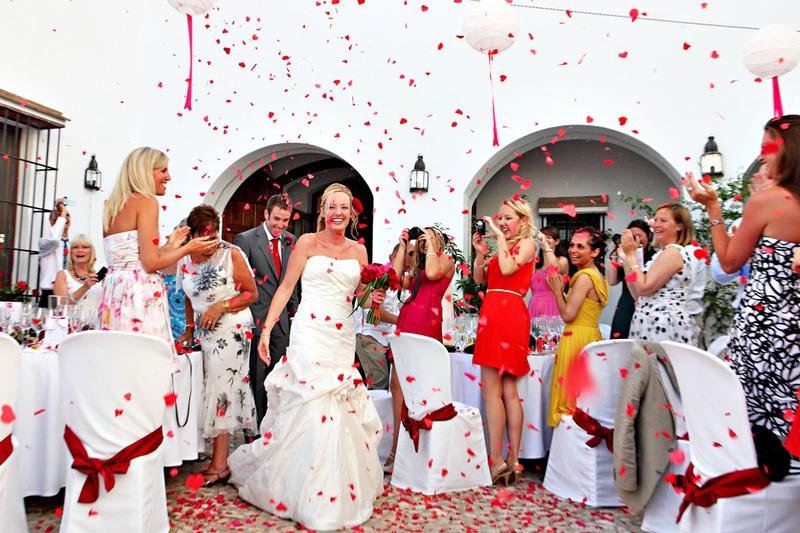 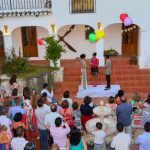 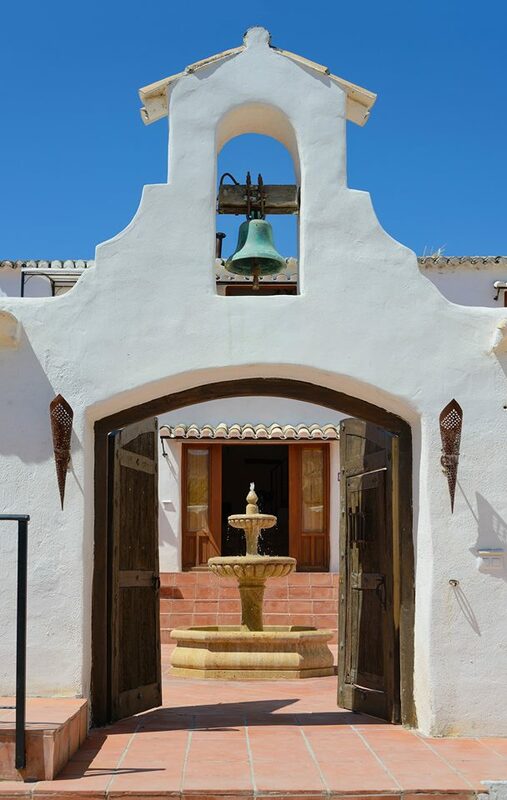 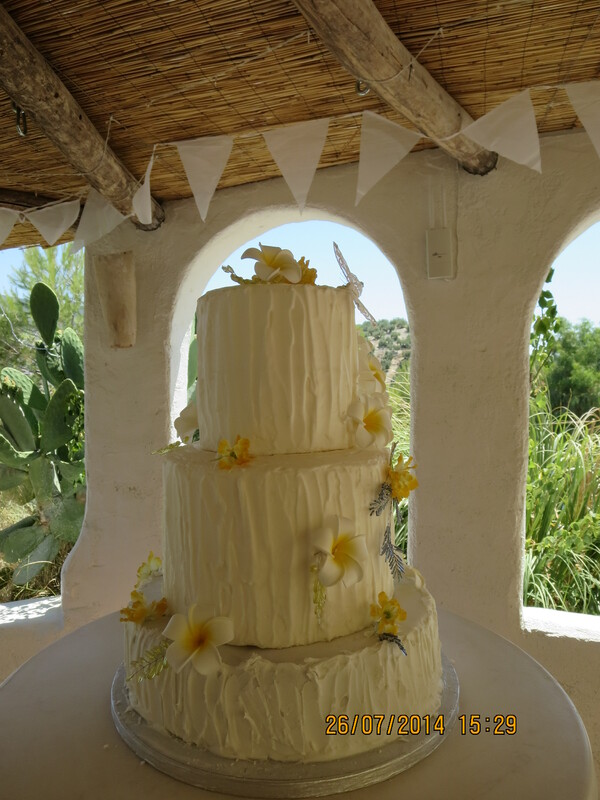 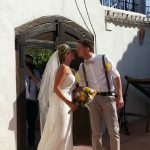 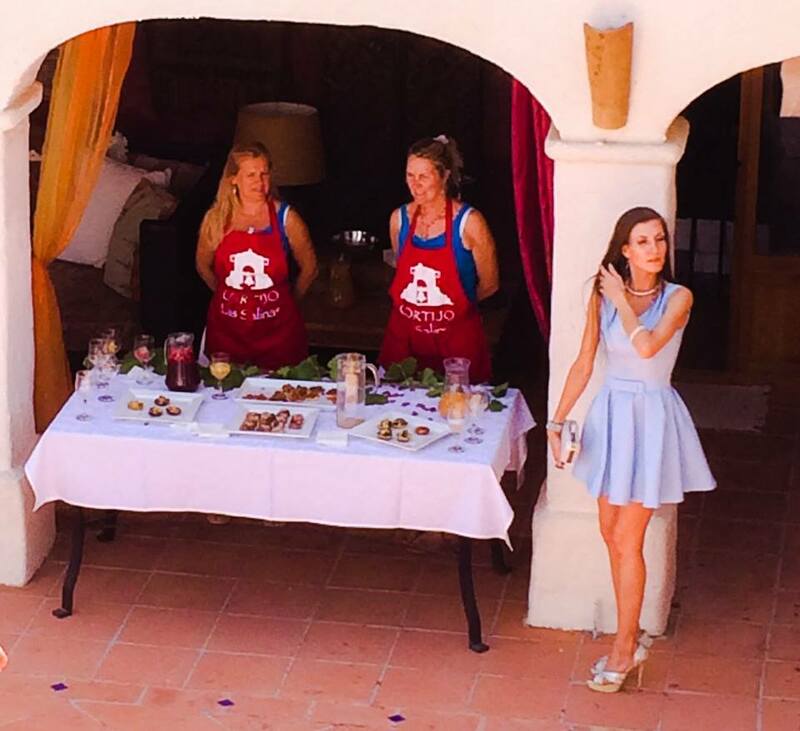 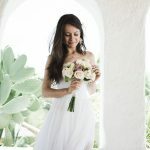 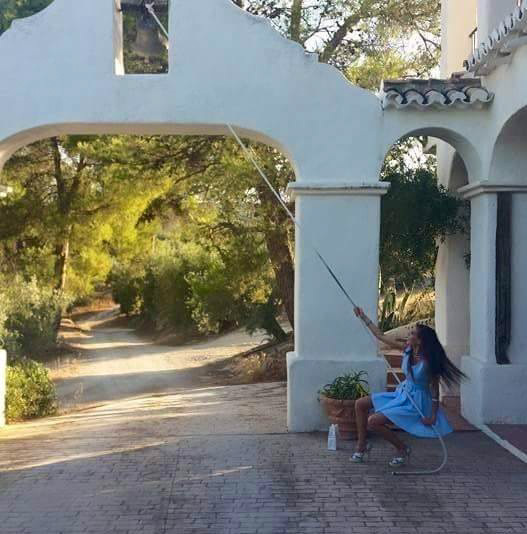 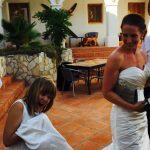 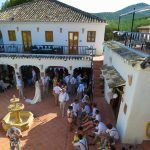 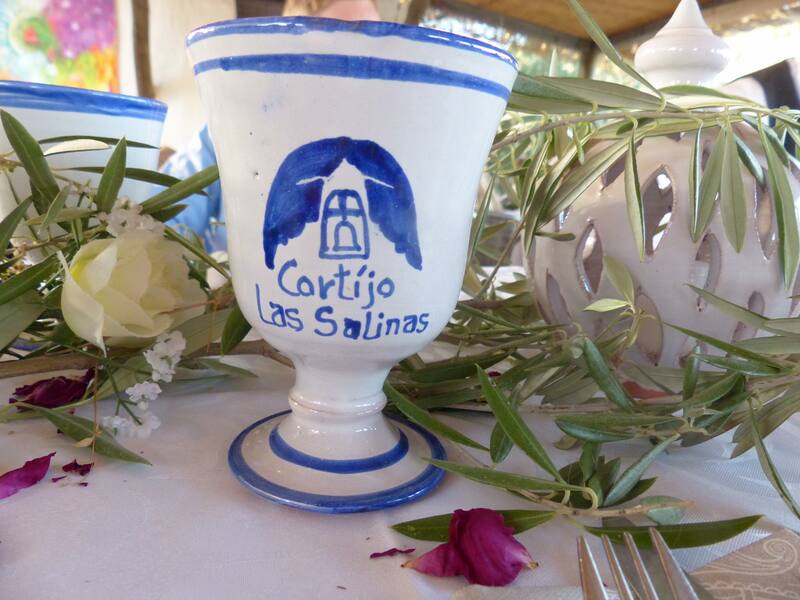 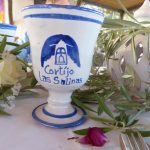 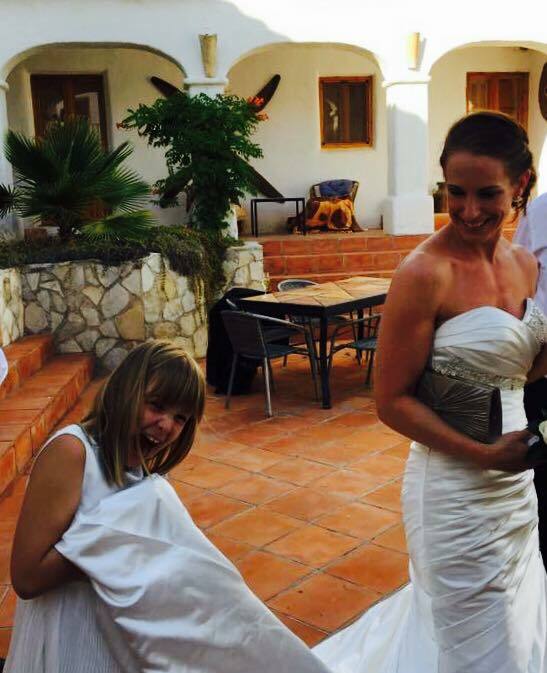 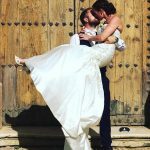 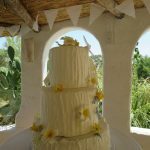 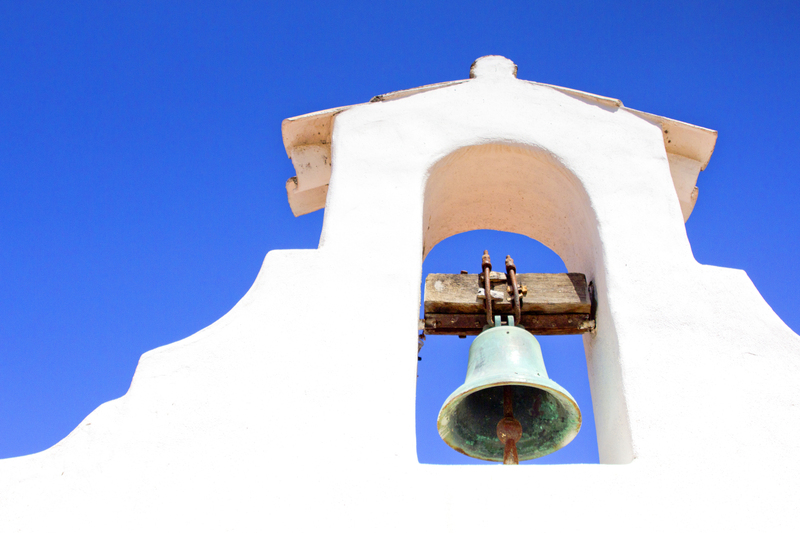 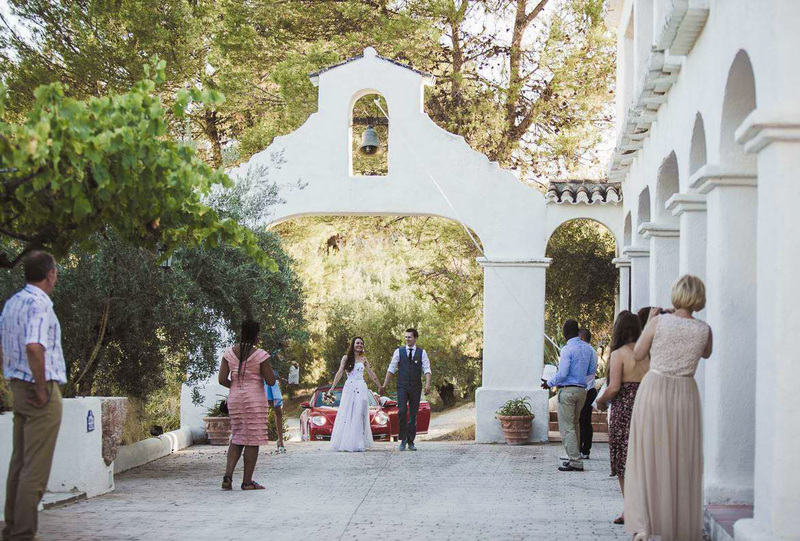 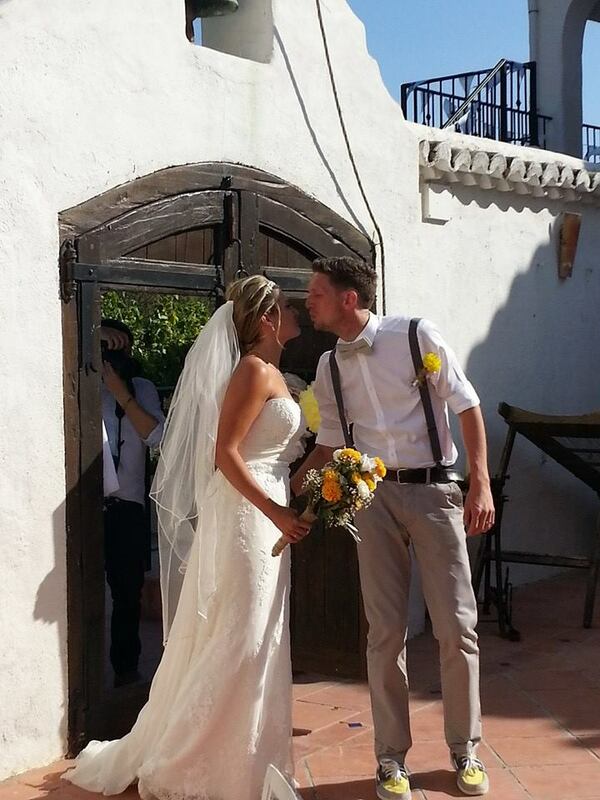 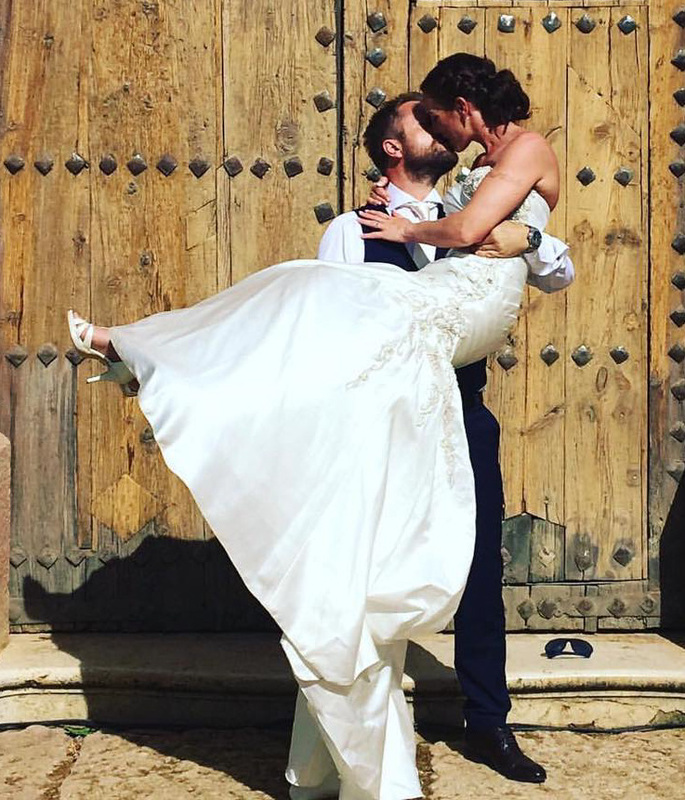 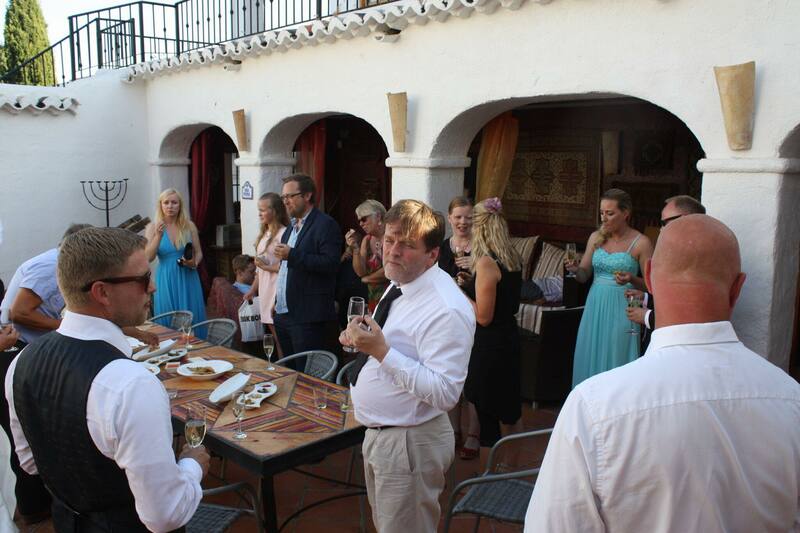 Cortijo Las Salinas is the ideal location to celebrate your intimate wedding ceremony under blue skies and warm sun shine. 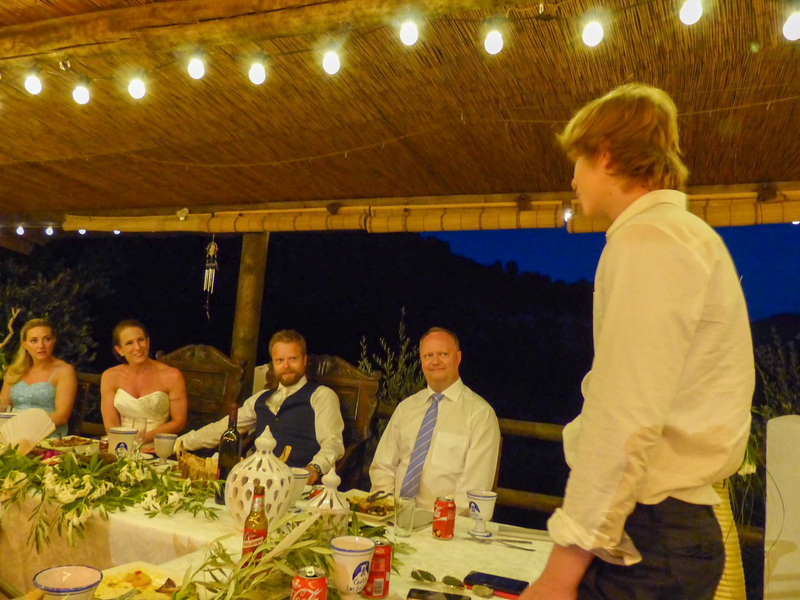 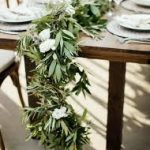 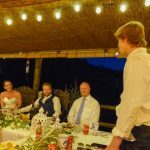 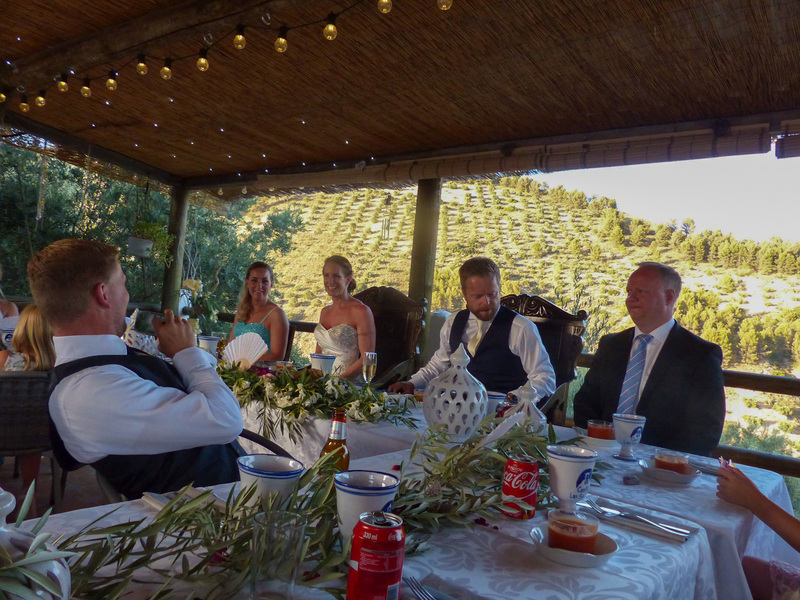 Sitting proudly and majestically in a sea of olives trees, with uninterrupted views over the beautiful dramatic landscapes, this setting will make your special day picture perfect. 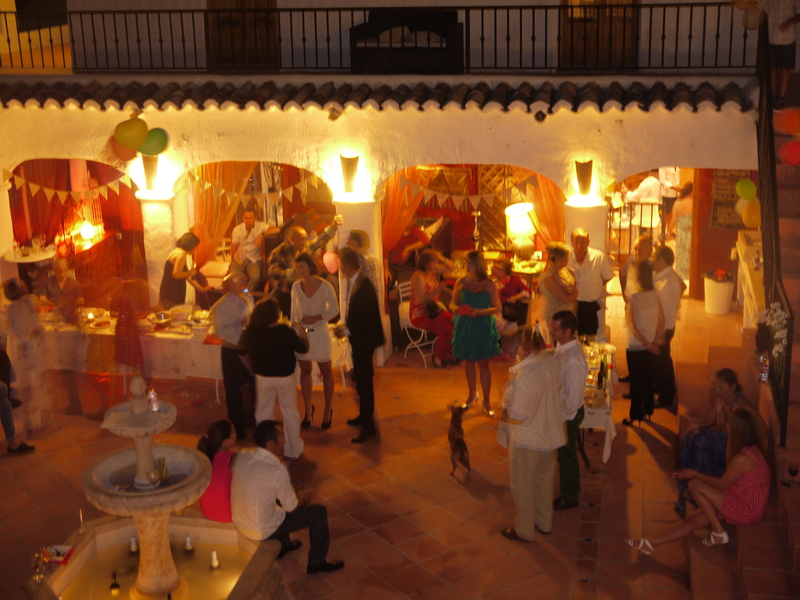 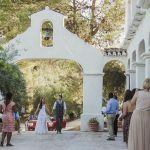 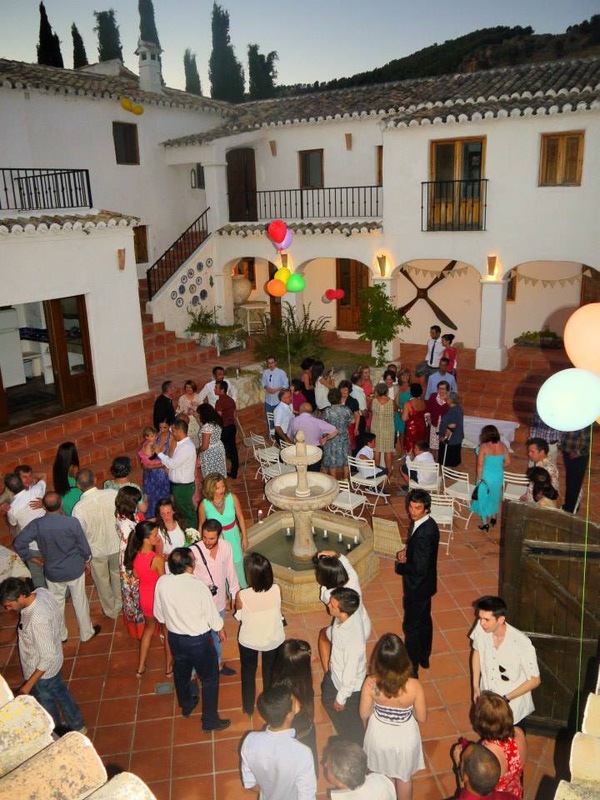 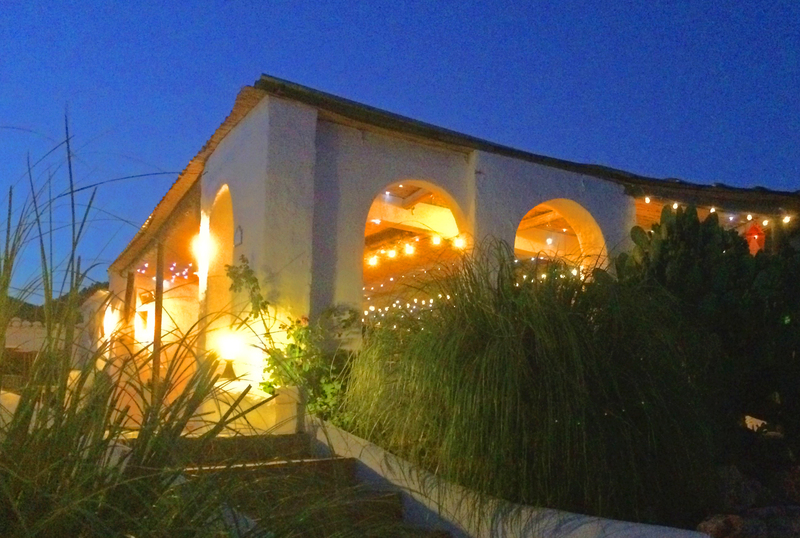 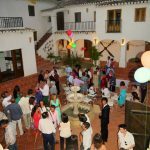 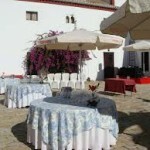 This impressive inland villa is the most wonderful place for your wedding ceremony. 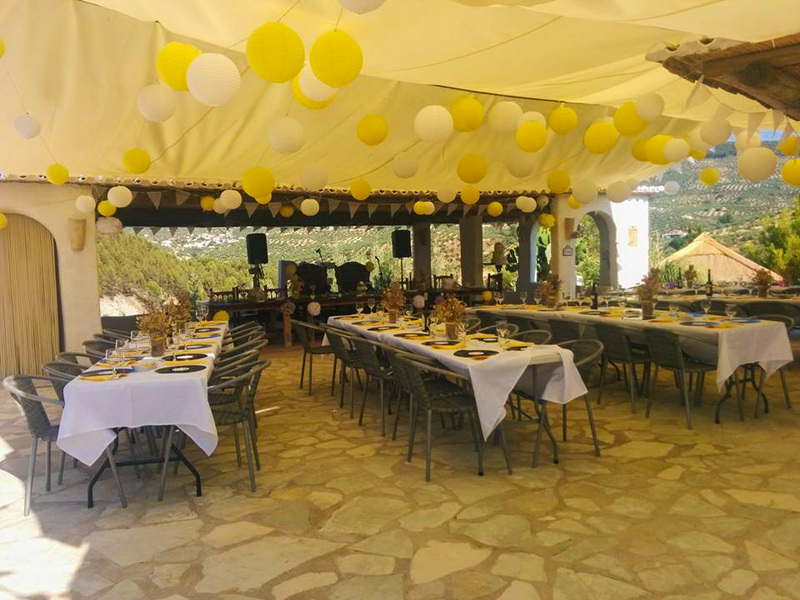 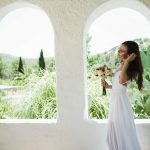 When you make a reservation for your ceremony, no other bookings are taken, the villa is exclusively yours to do as you wish, to treat like your own. 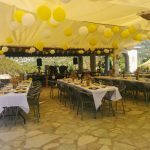 You may turn your celebration into a holiday for your friends and family in a magnificent setting, lasting for as long as you wish. 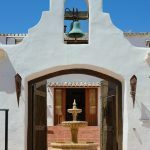 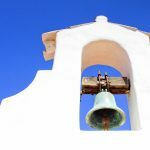 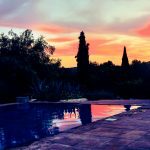 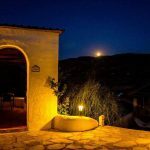 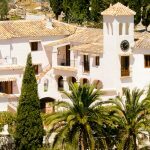 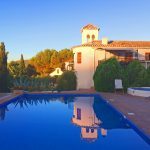 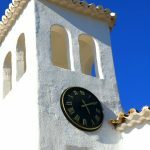 The villa is peaceful picturesque with incredible architecture, clock tower, bell arches and a large azure blue glass tiled swimming pool inviting you and your guests. 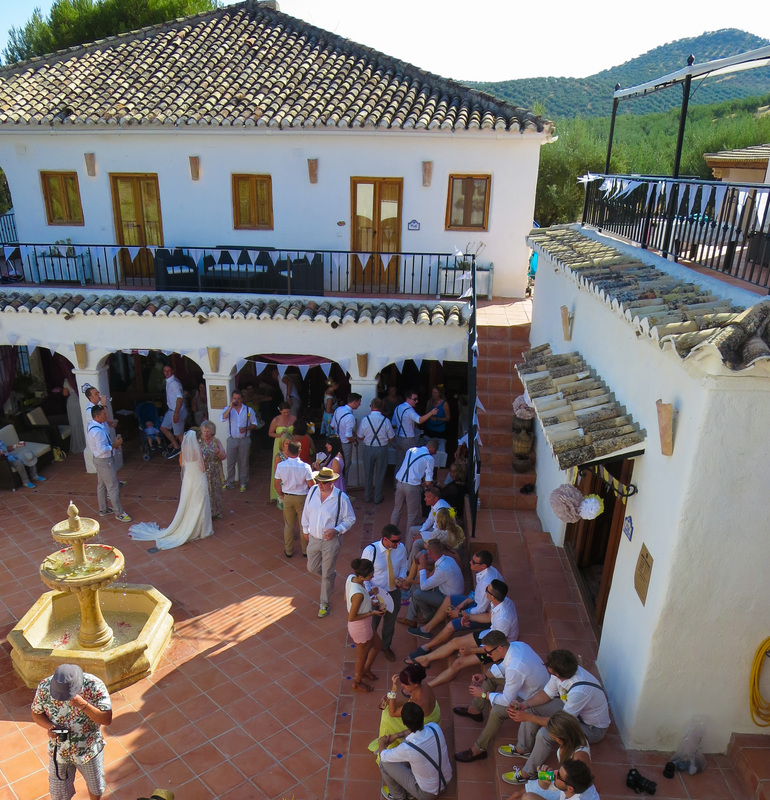 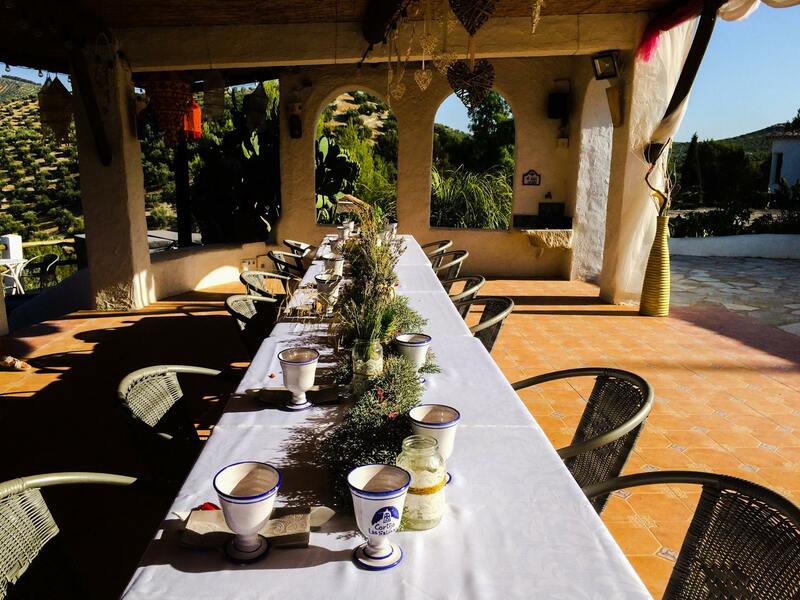 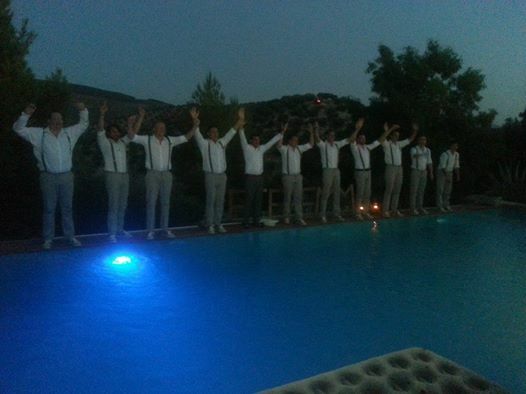 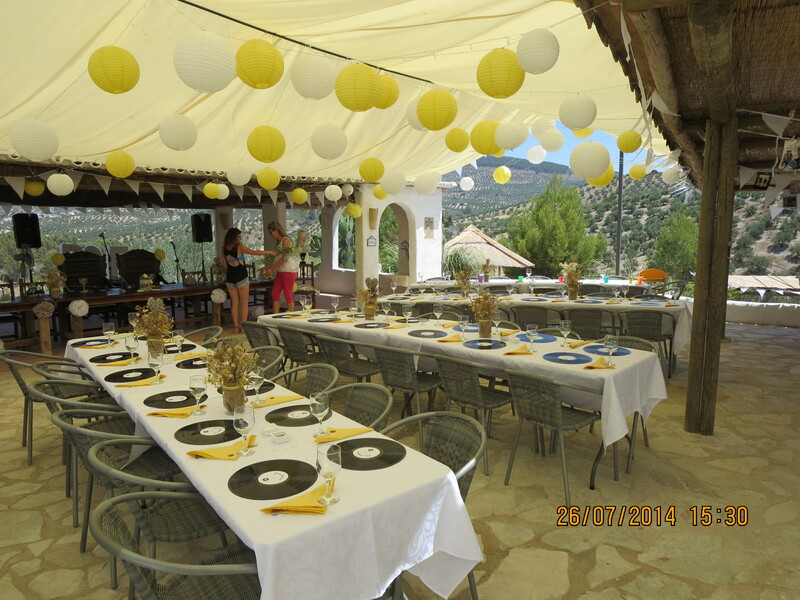 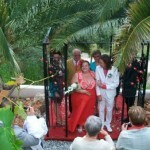 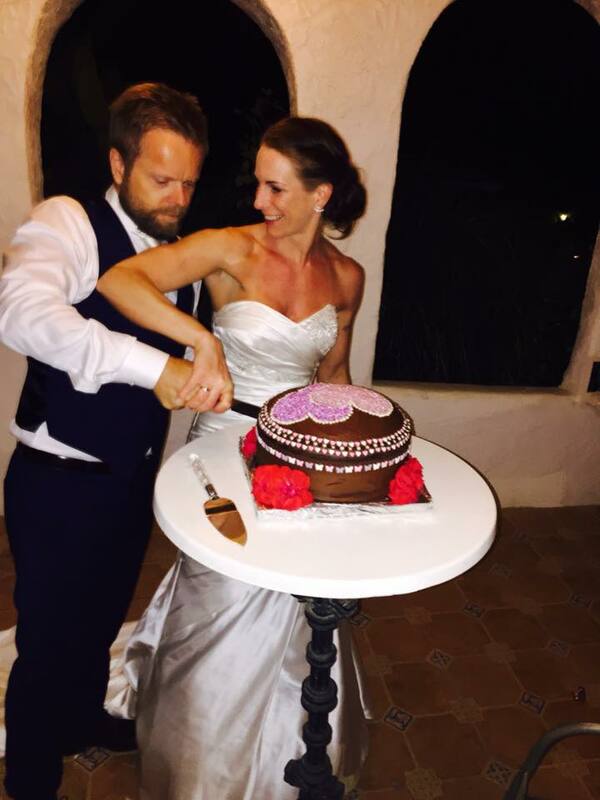 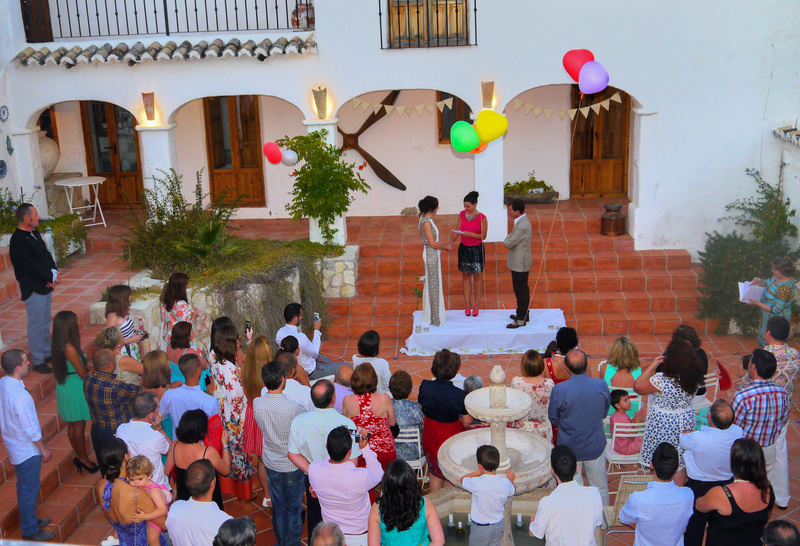 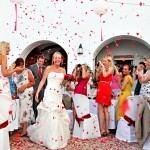 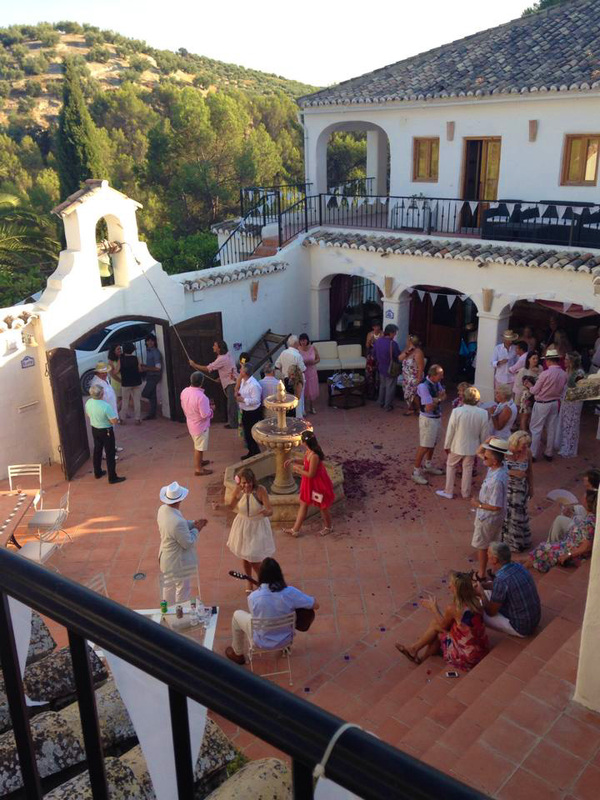 The villa itself can sleep up to 24 guests, but can cater for up to 80 for the ceremony. 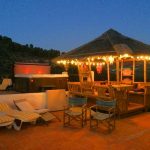 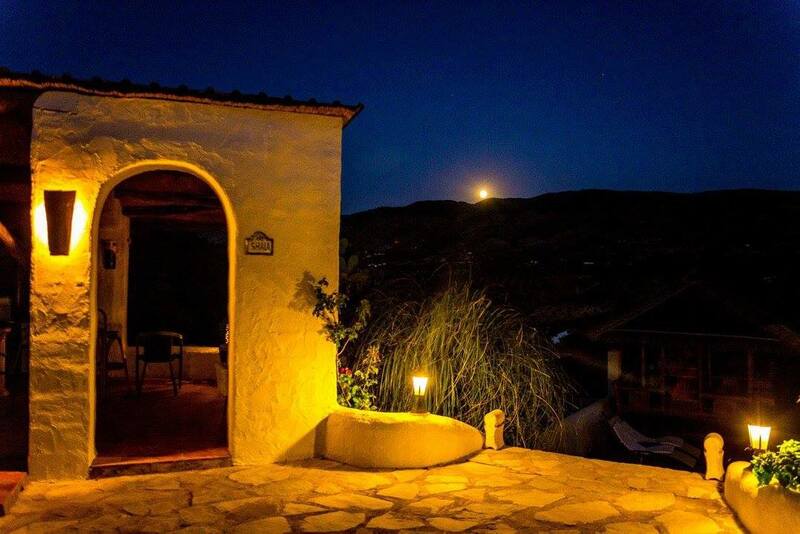 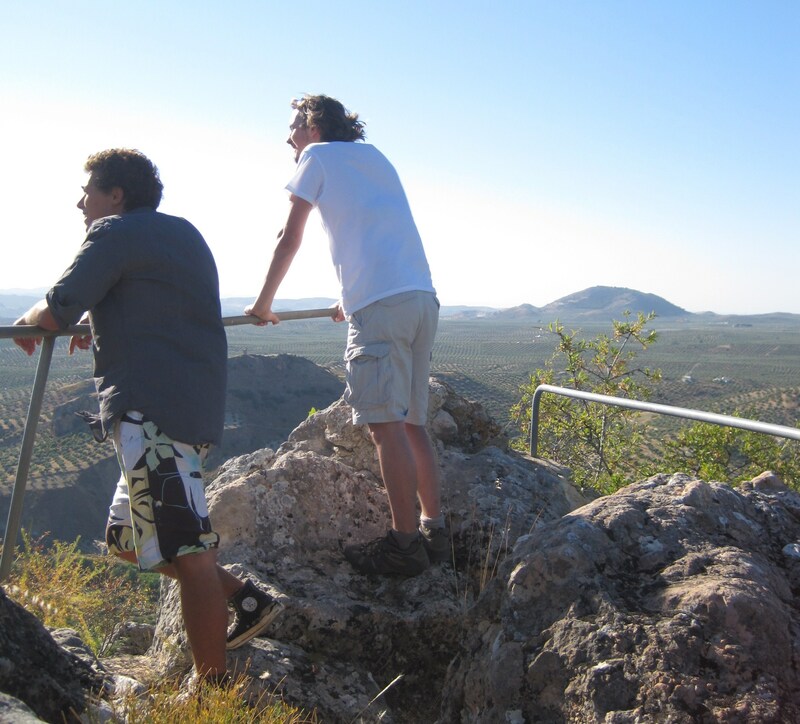 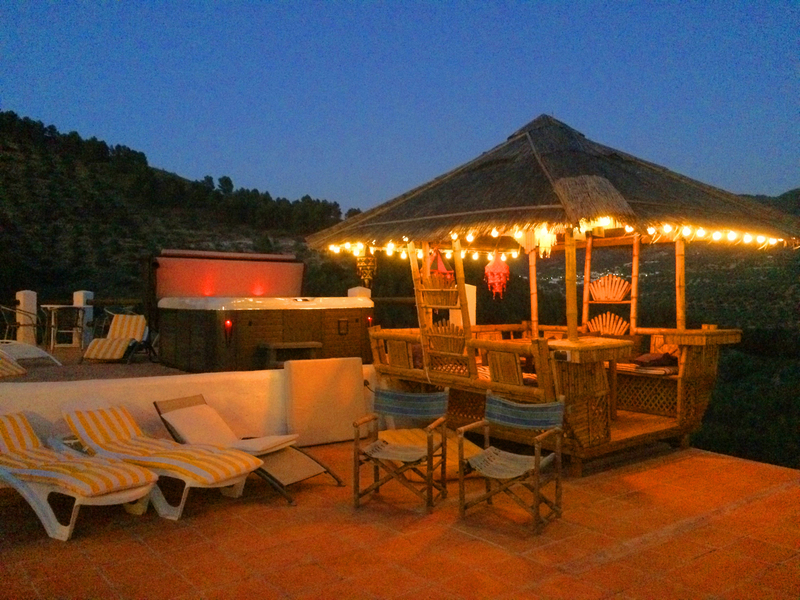 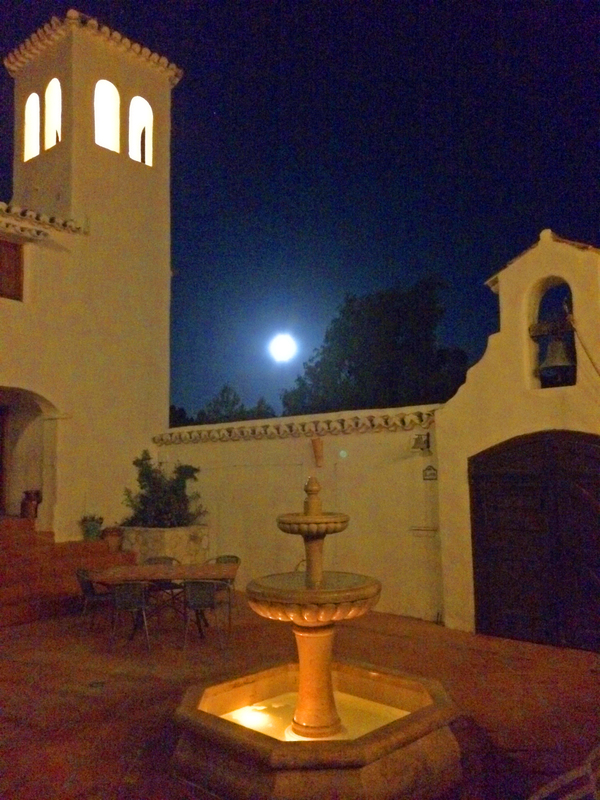 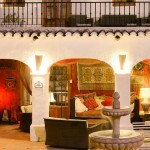 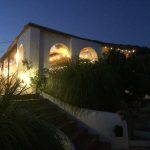 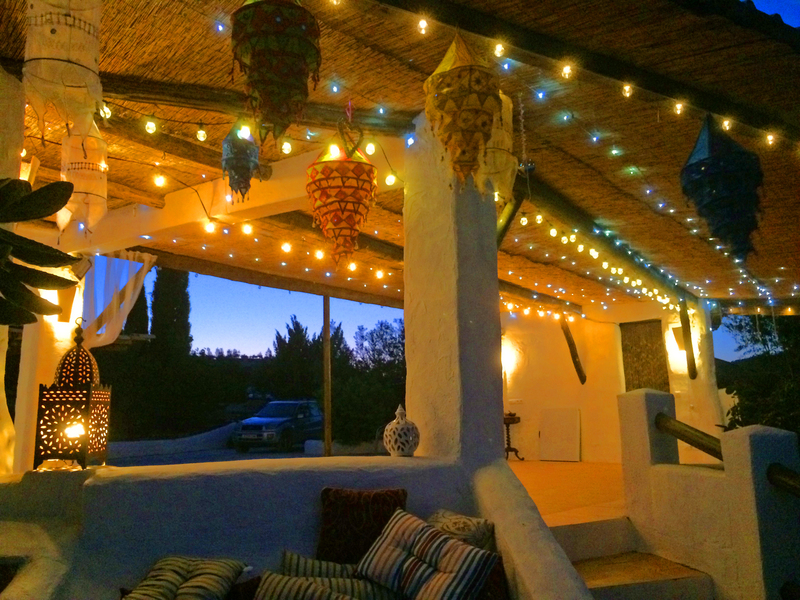 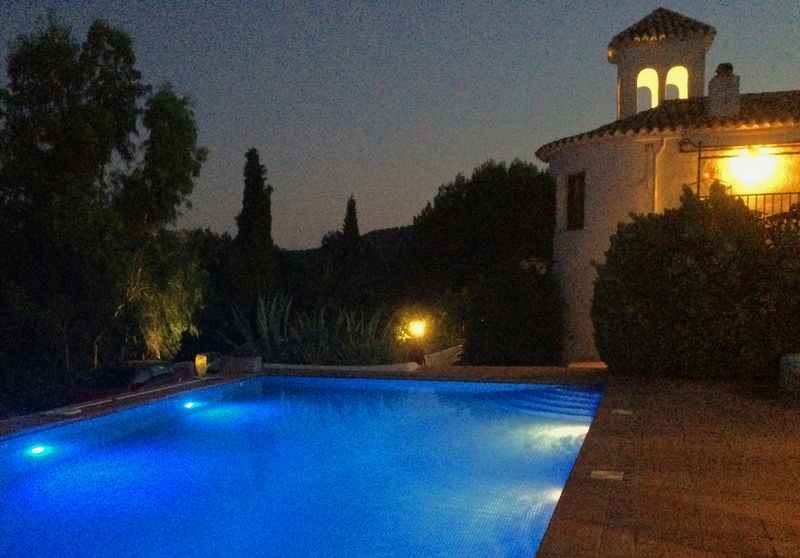 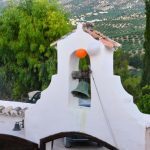 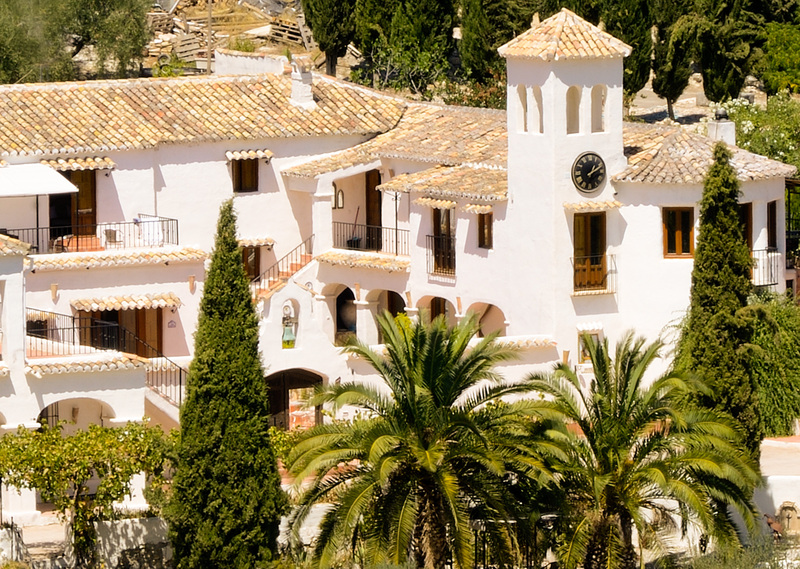 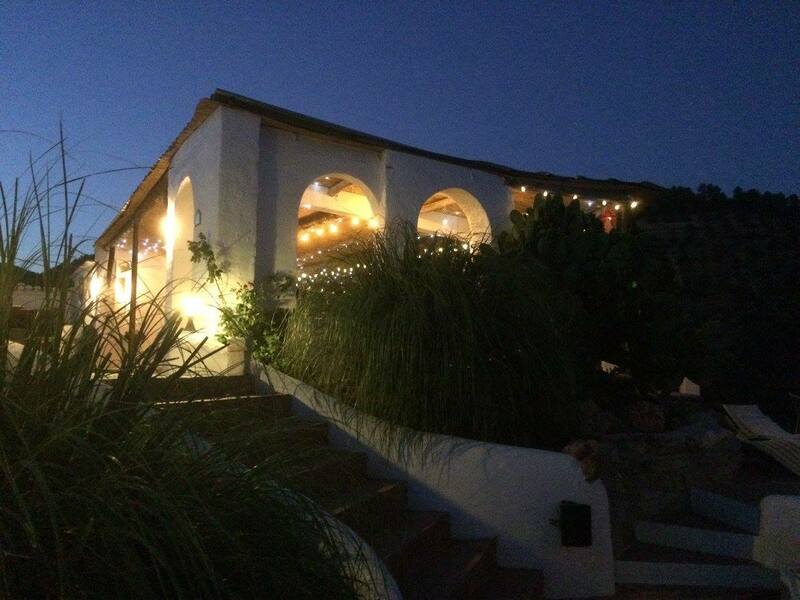 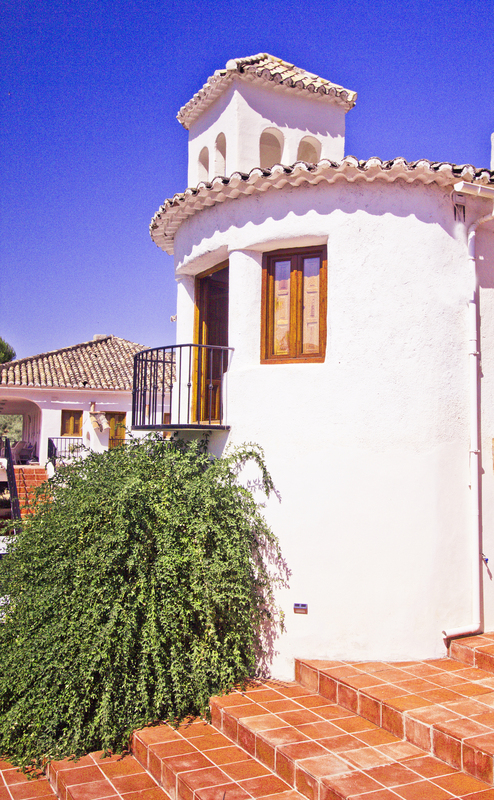 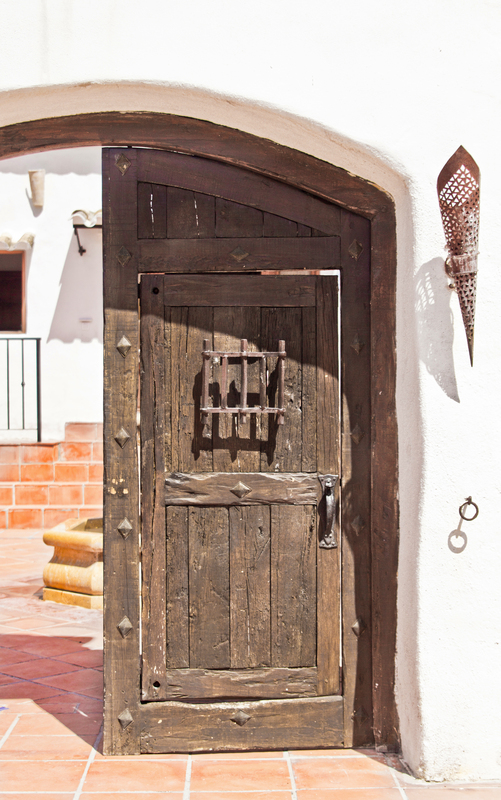 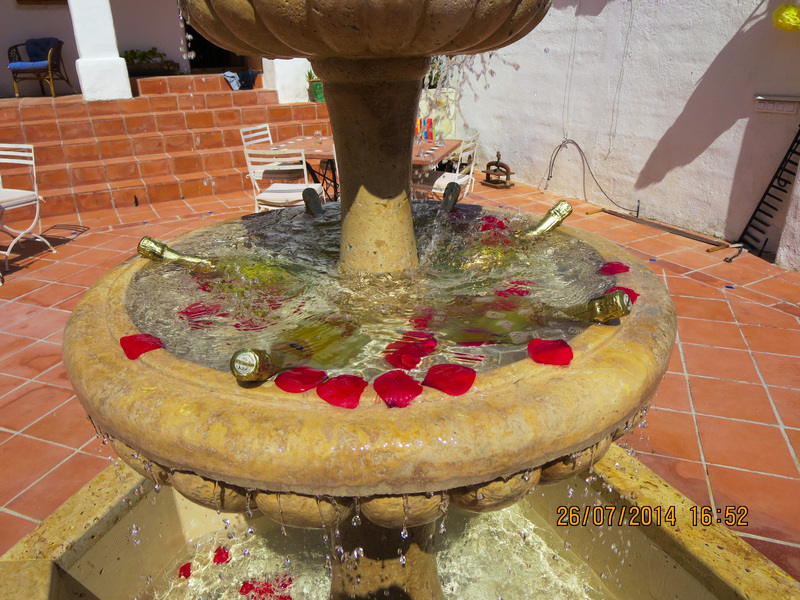 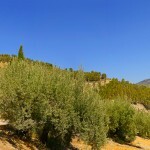 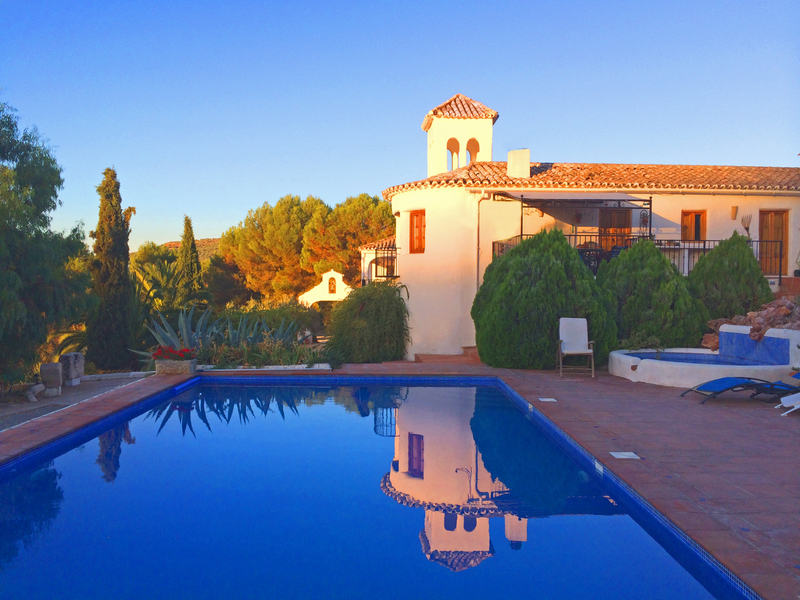 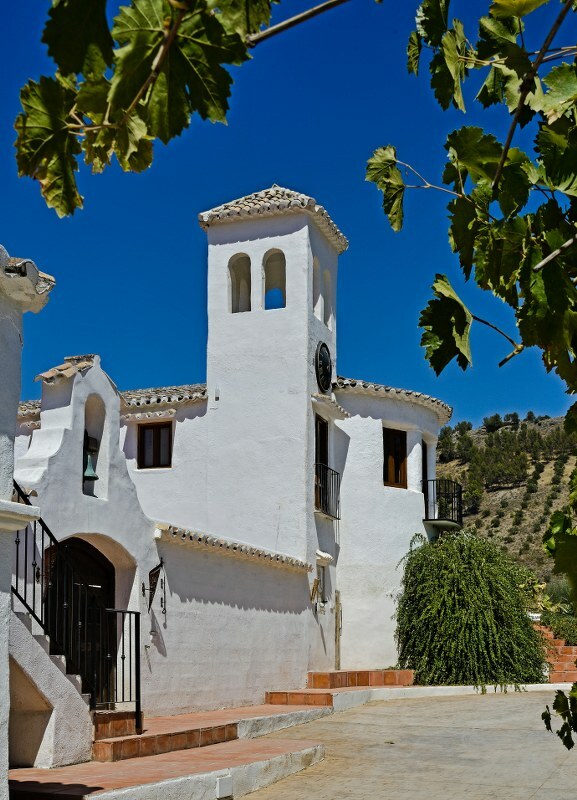 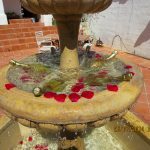 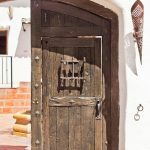 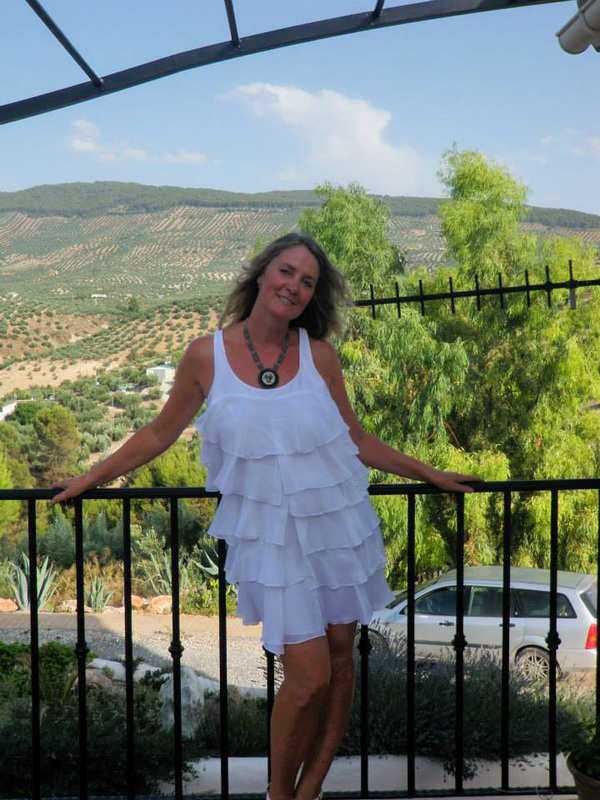 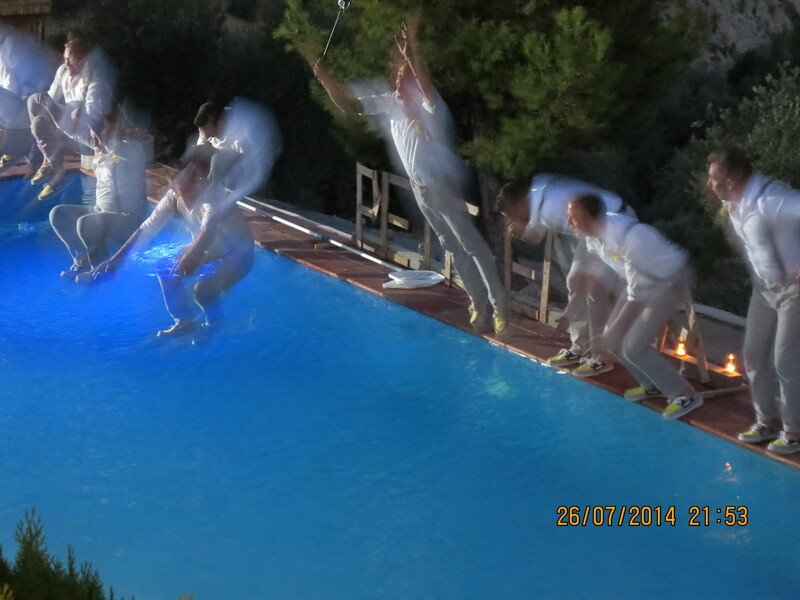 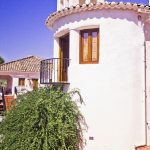 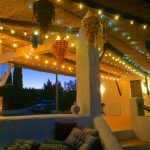 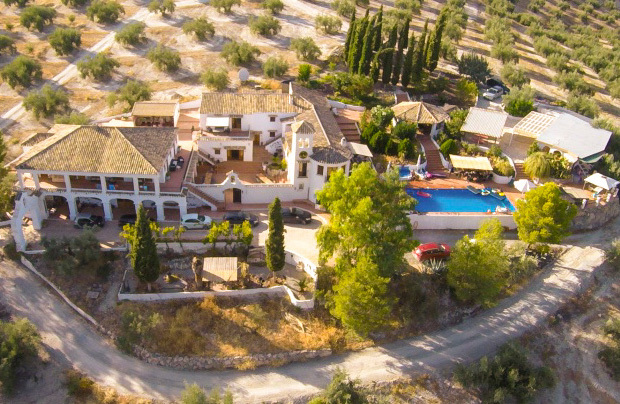 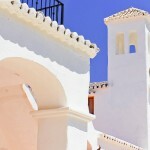 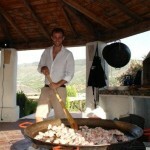 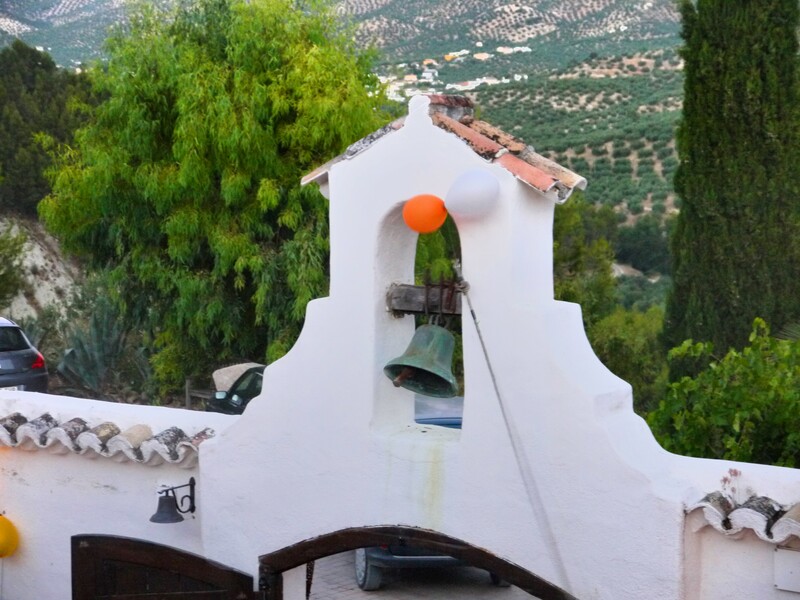 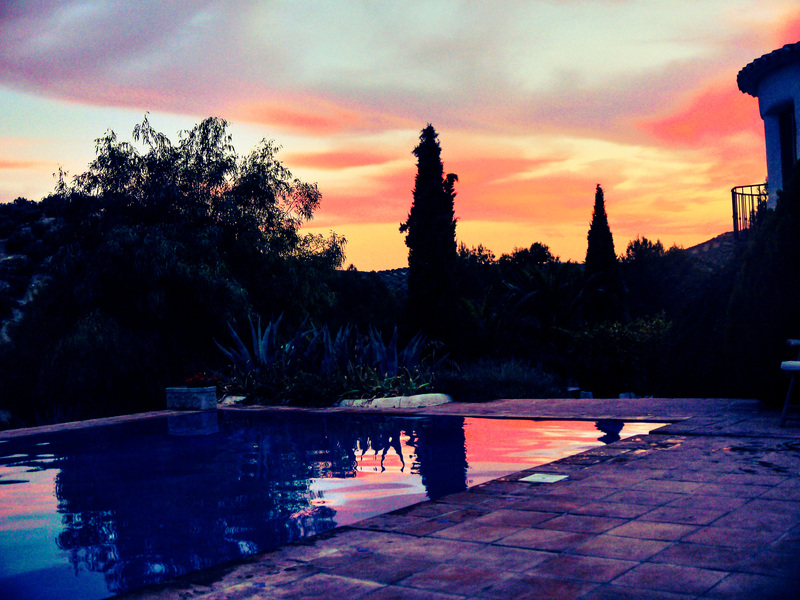 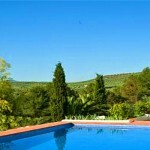 The villa is an hour from Granada airport and two hours from Malaga airport. 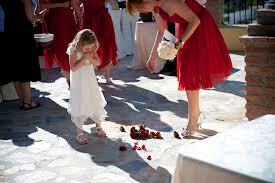 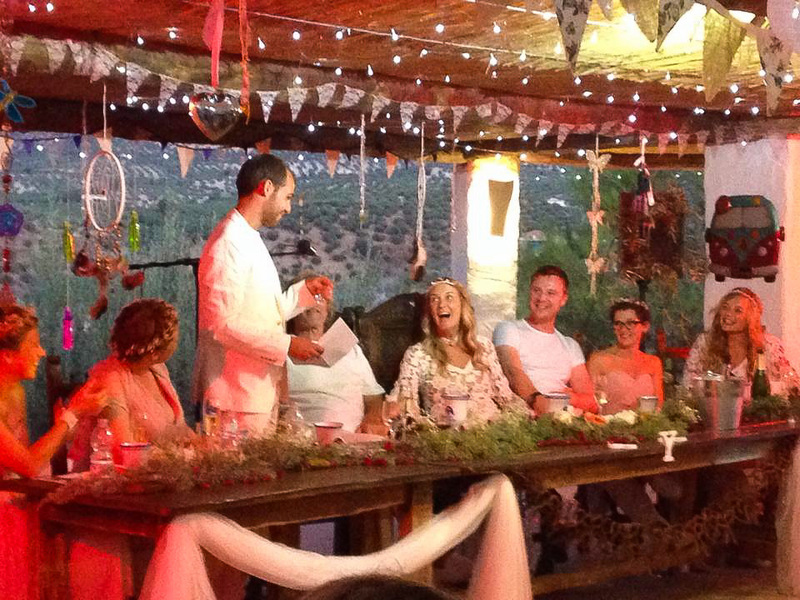 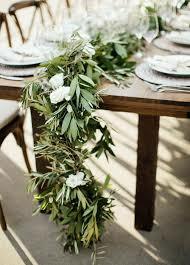 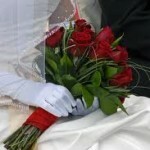 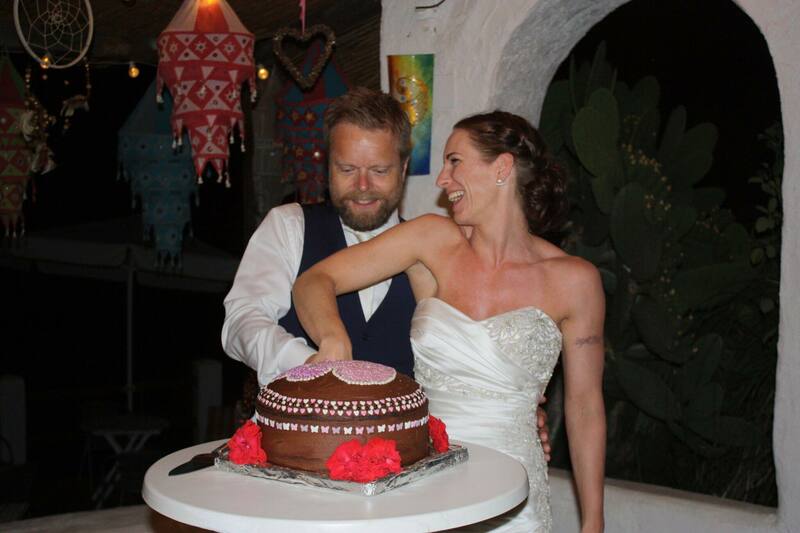 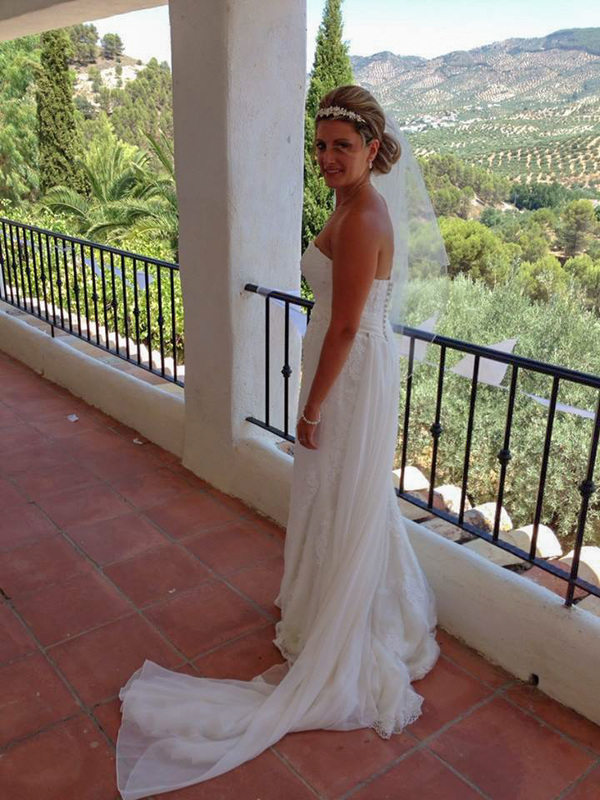 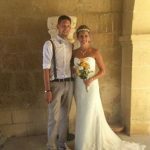 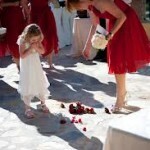 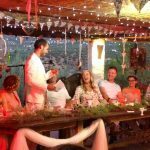 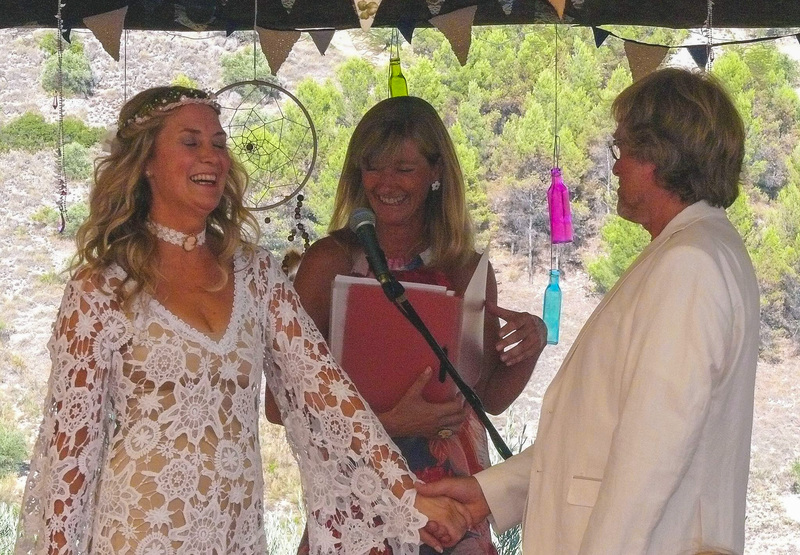 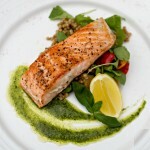 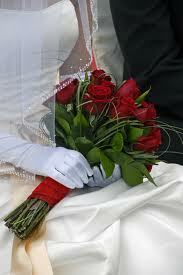 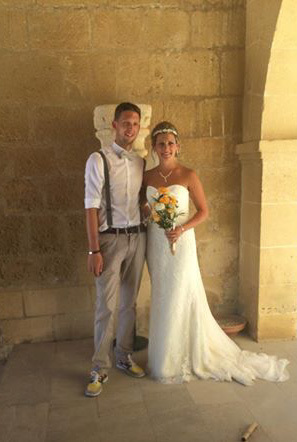 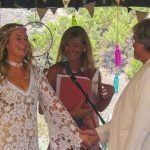 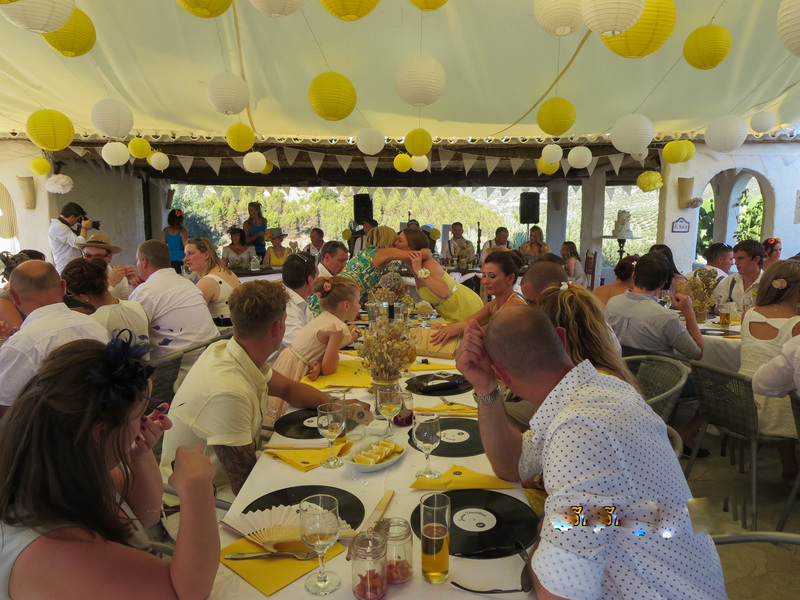 We work with the best wedding celebrants who we can highly recommend. 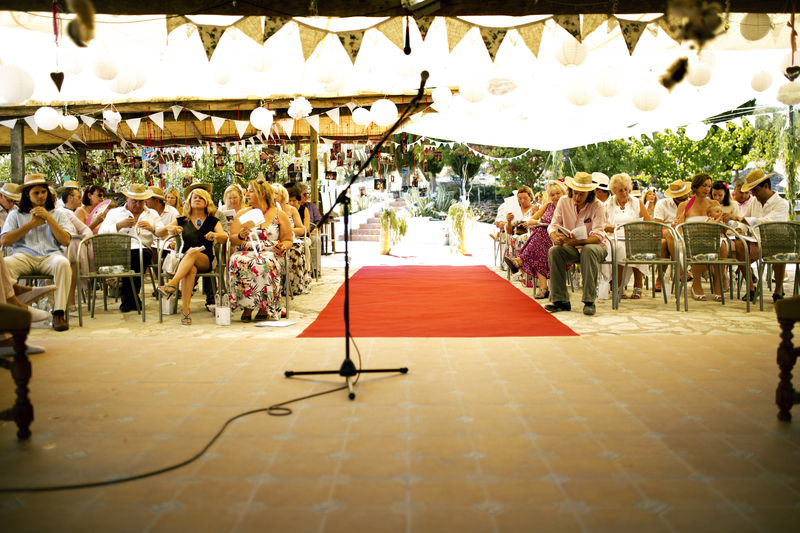 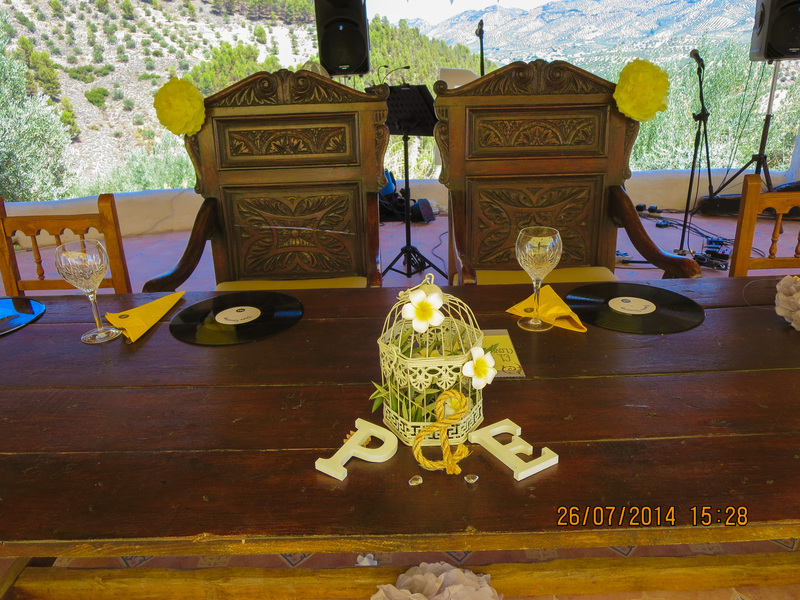 The ceremony will be bespoke to suit your individual requirements. 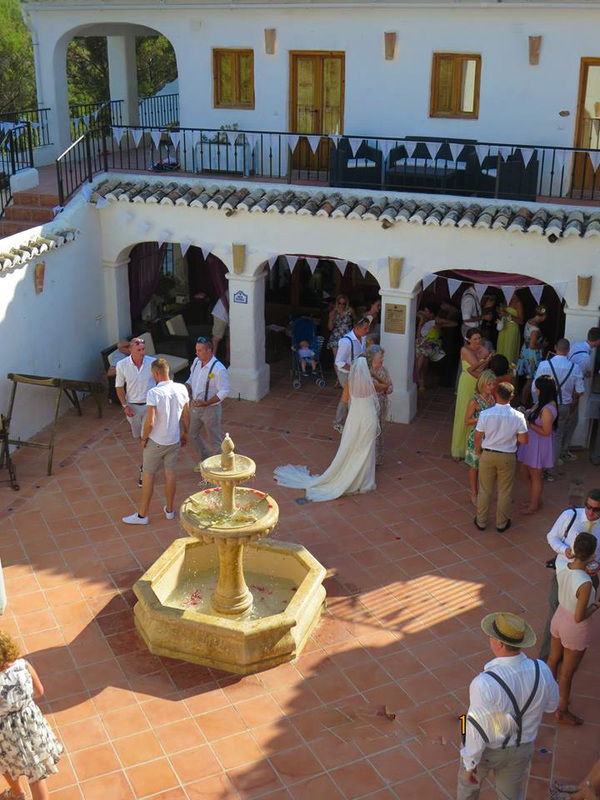 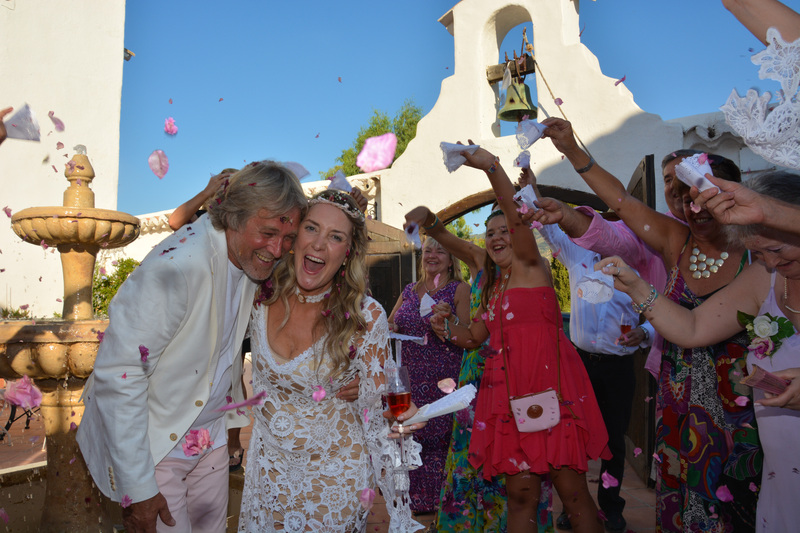 The villa is legally approved to conduct the ceremony, as weddings have traditionally been held at the villa for hundreds of years. 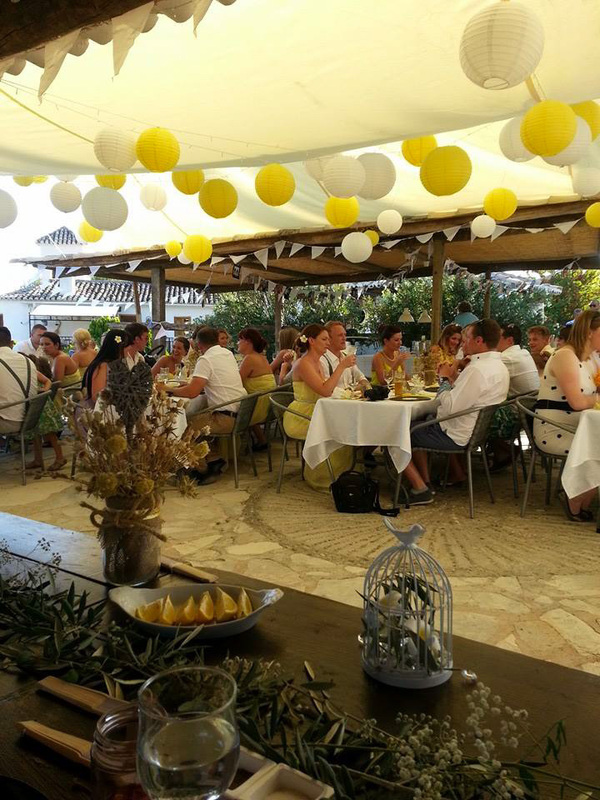 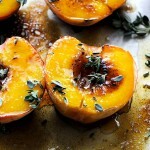 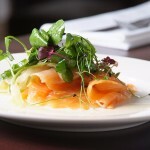 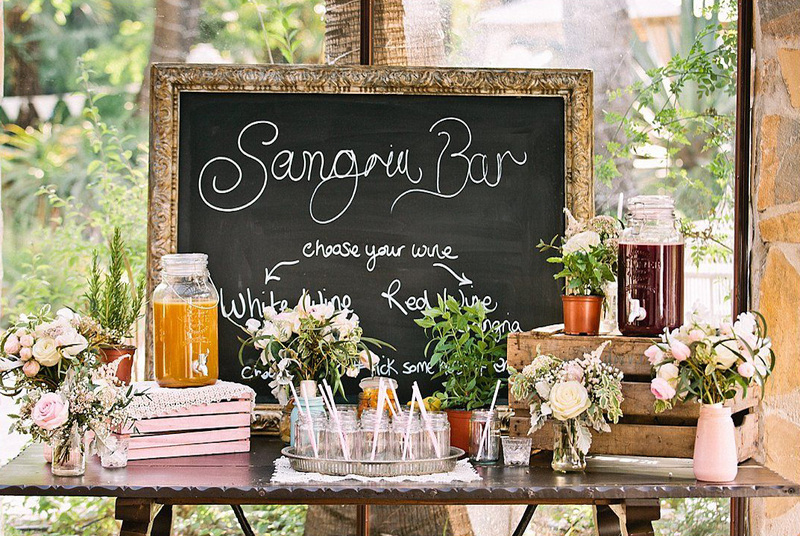 You may already have a wedding planner or we can recommend one. 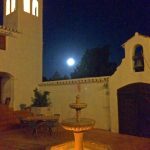 They will listen to what you want and guide you through the planning. 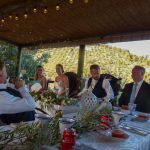 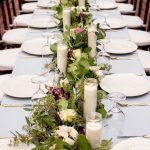 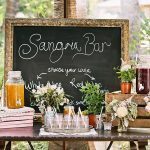 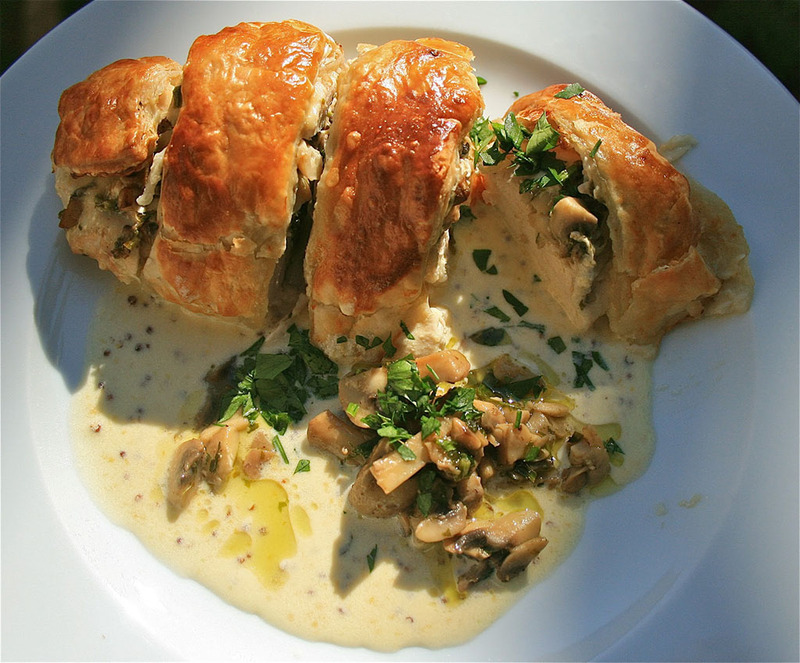 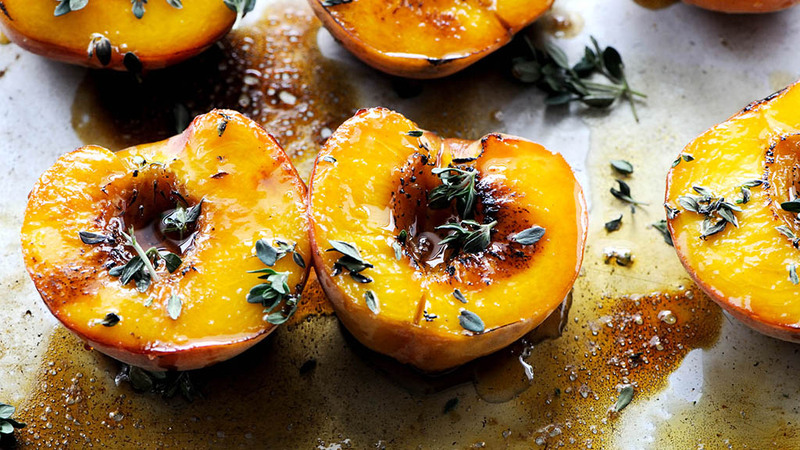 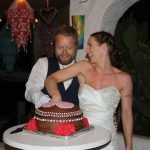 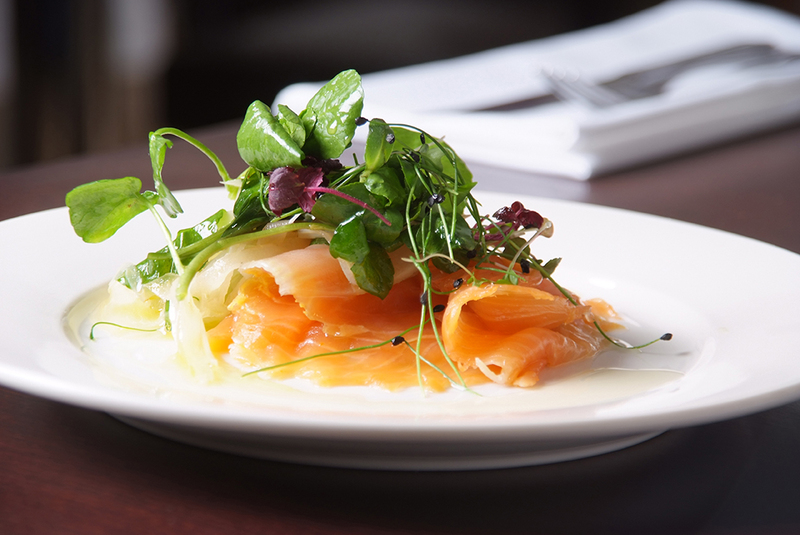 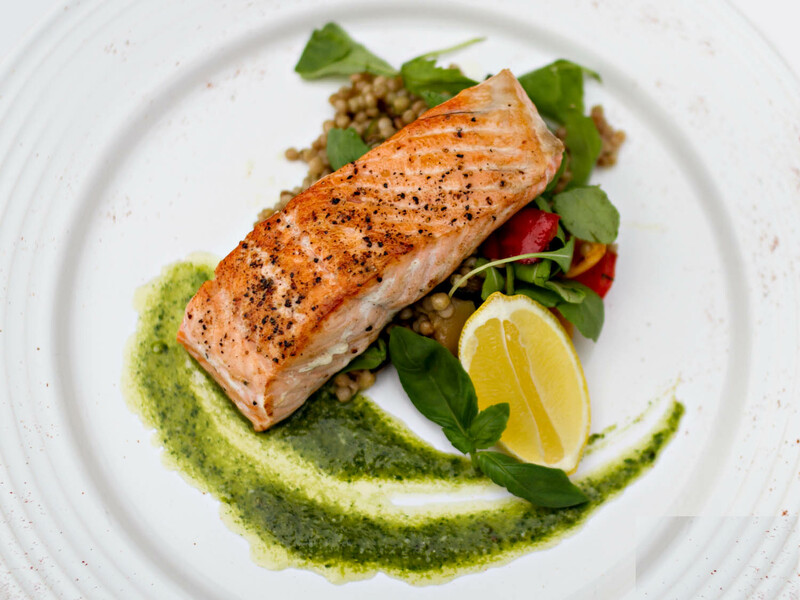 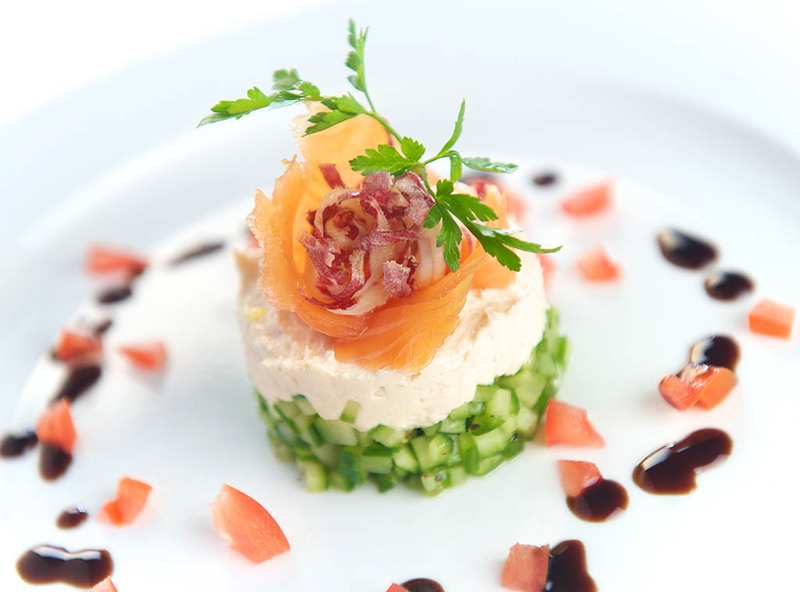 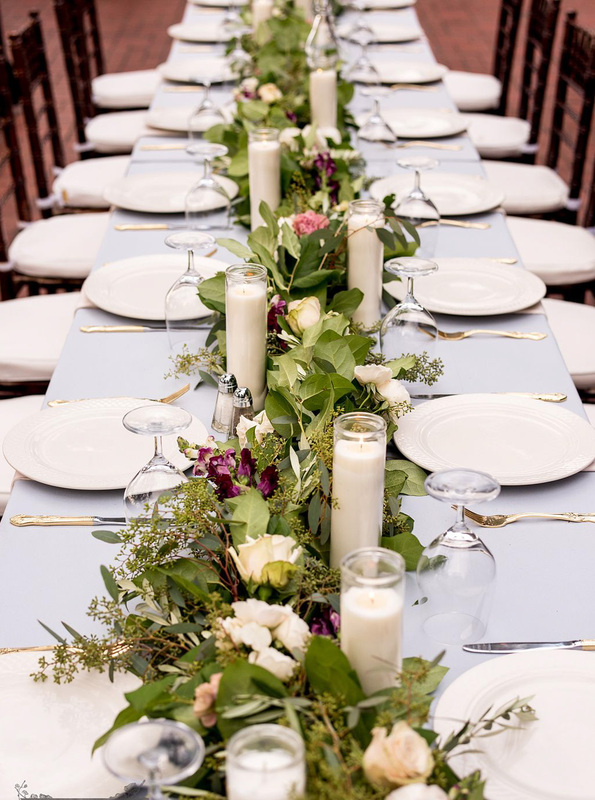 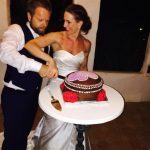 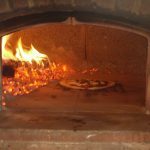 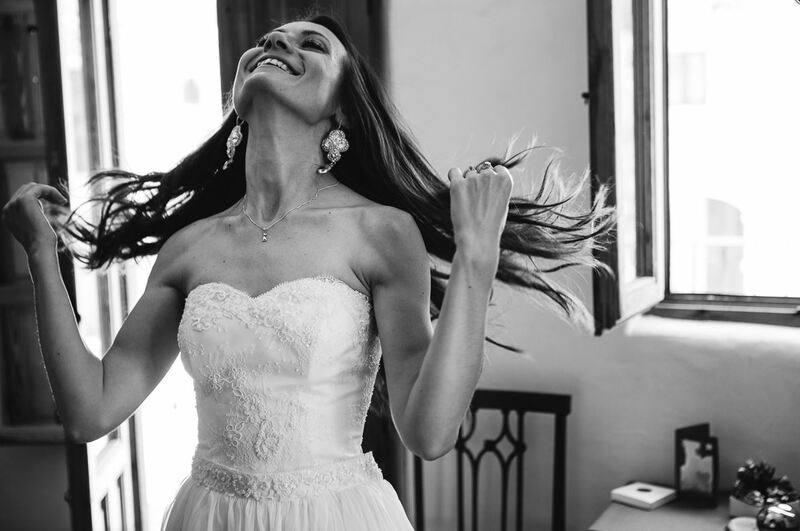 The wedding planner will help organising the ceremony, hair stylists, photographers, caterers, working with the chef, putting together a menu for you and ensuring your special day goes exactly as you planned. 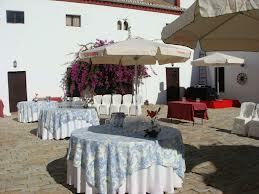 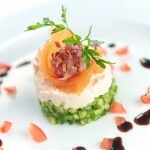 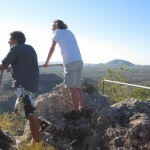 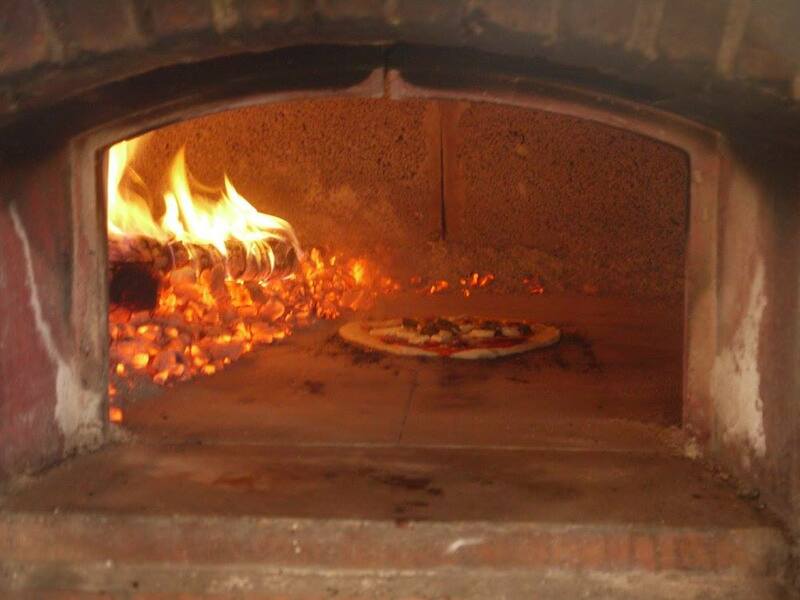 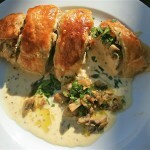 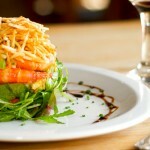 You can fully enjoy the planning with the minimum of effort on your part and keeping within your budget. 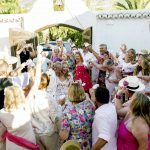 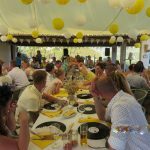 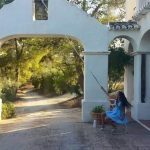 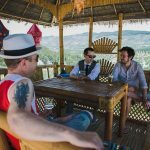 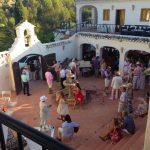 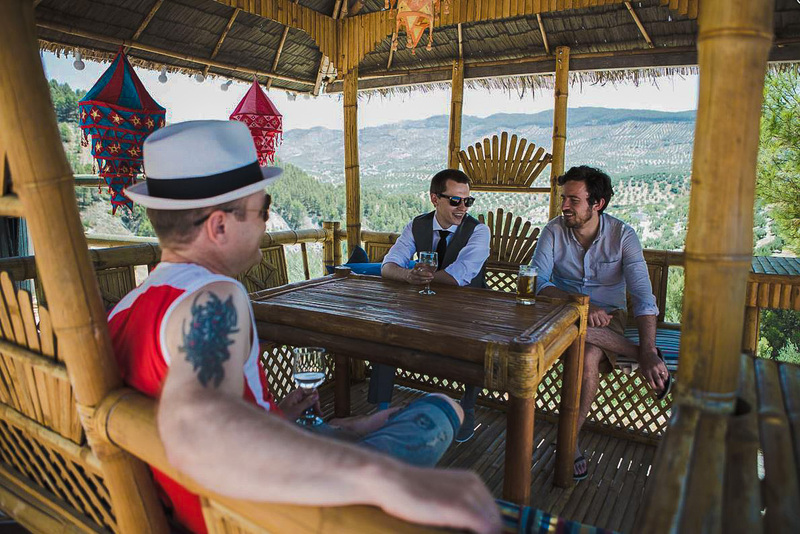 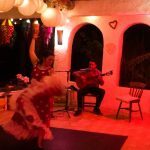 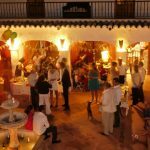 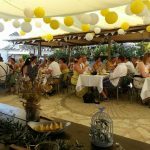 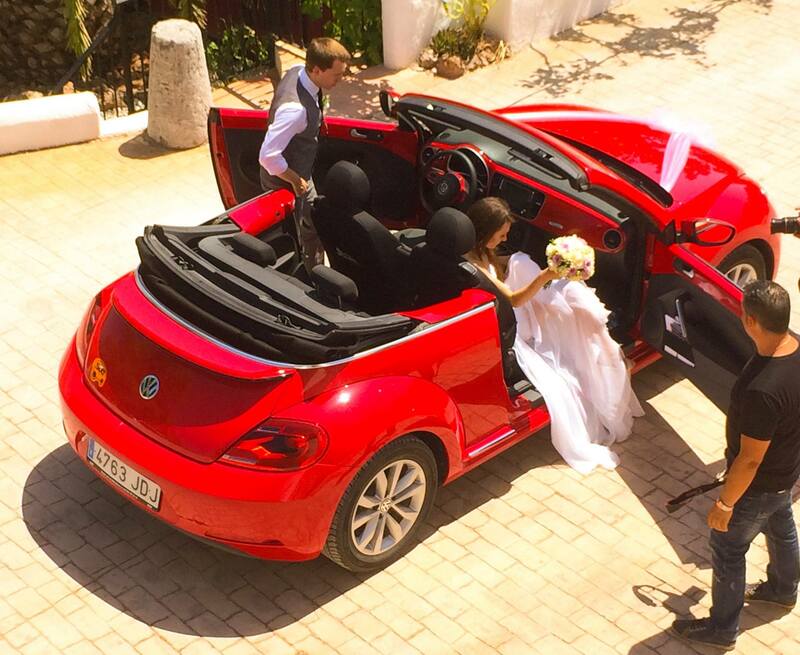 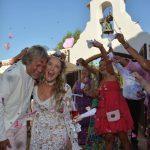 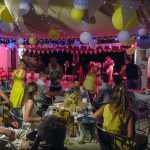 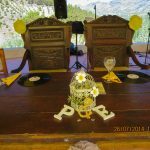 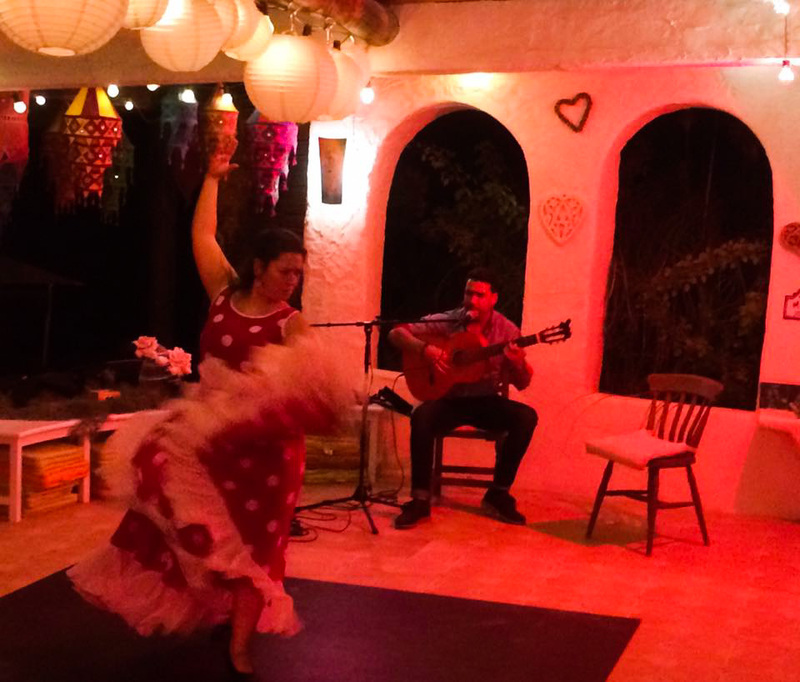 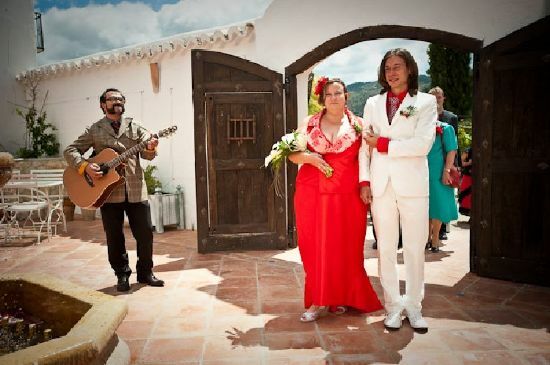 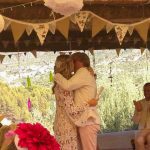 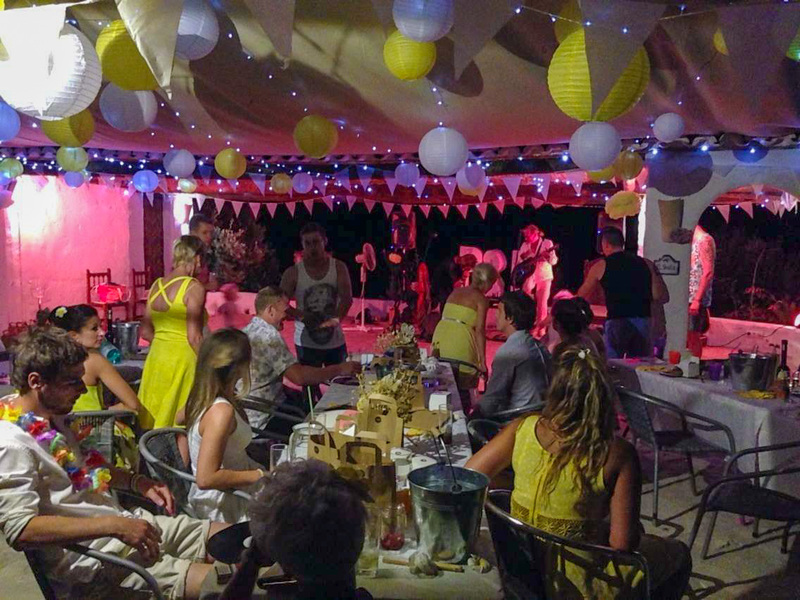 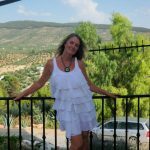 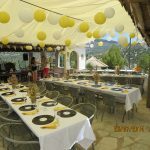 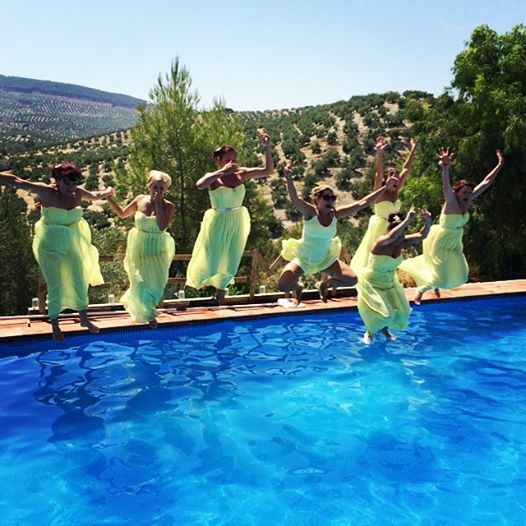 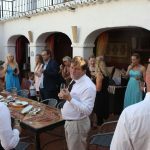 The planning can including live music, entertainment, Flamenco dancer, flowers, taxi and coach transportation to and from the airport and all other services that you may need.